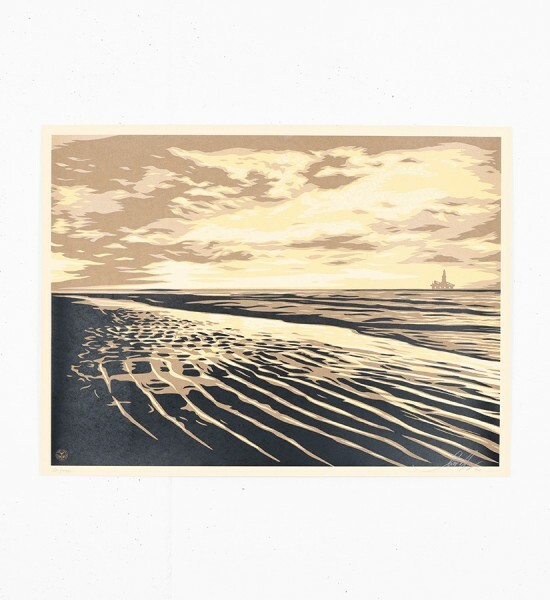 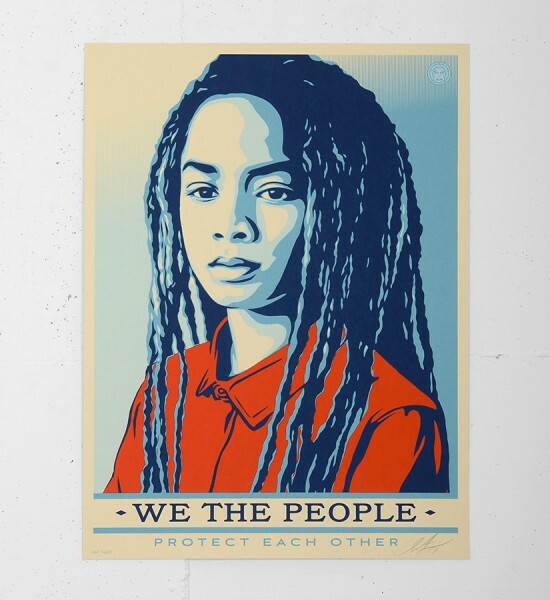 Born in 1970 in Charleston (US). 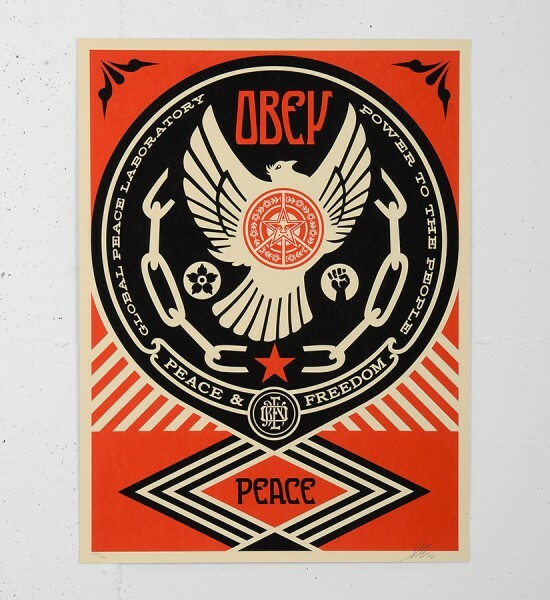 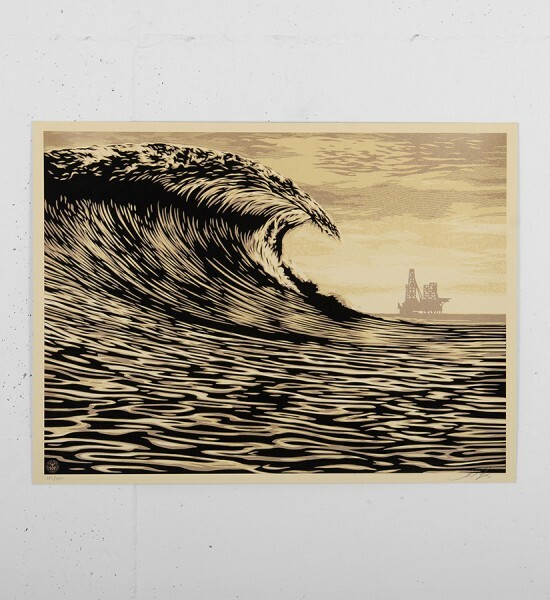 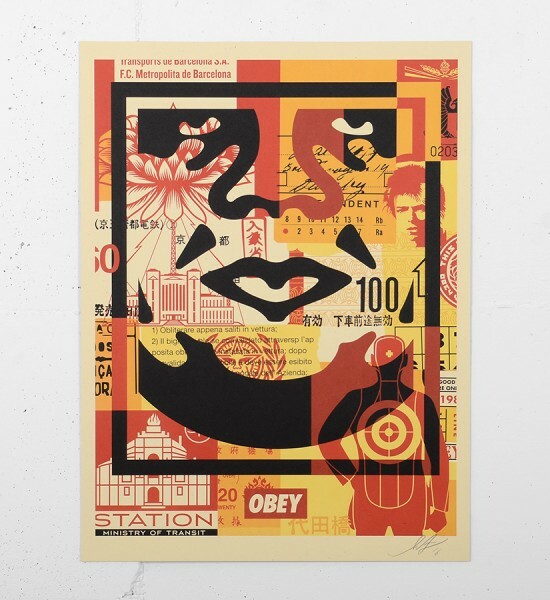 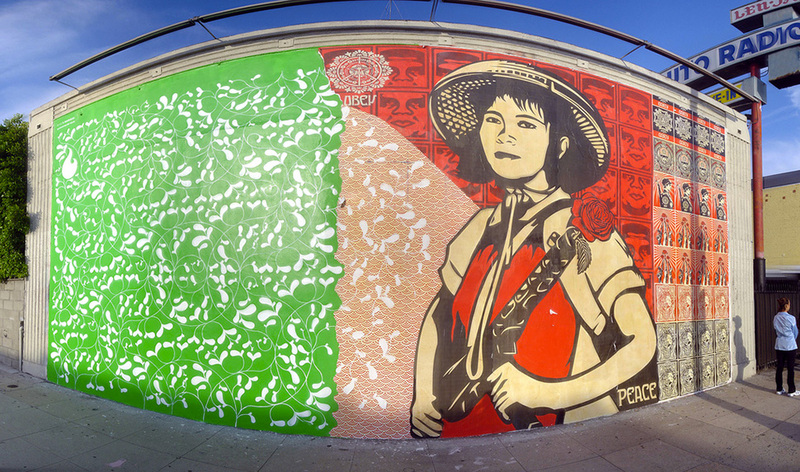 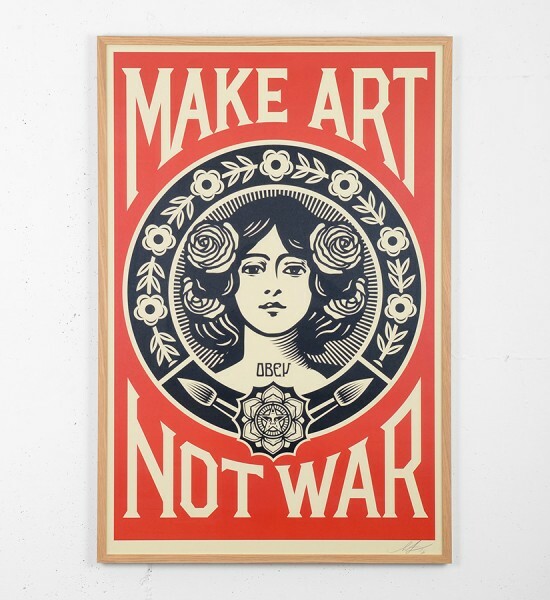 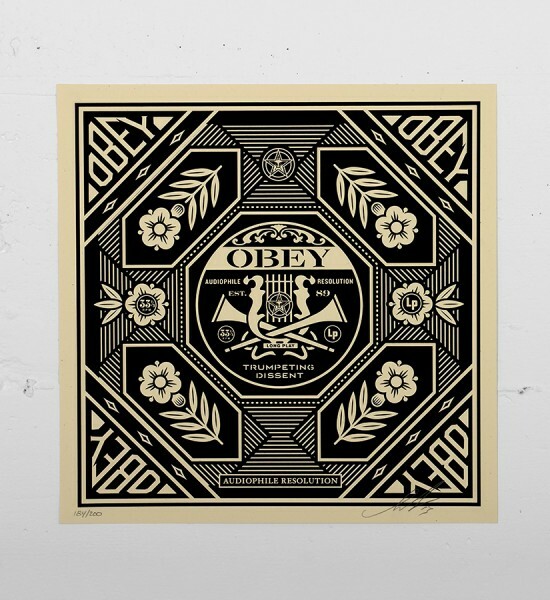 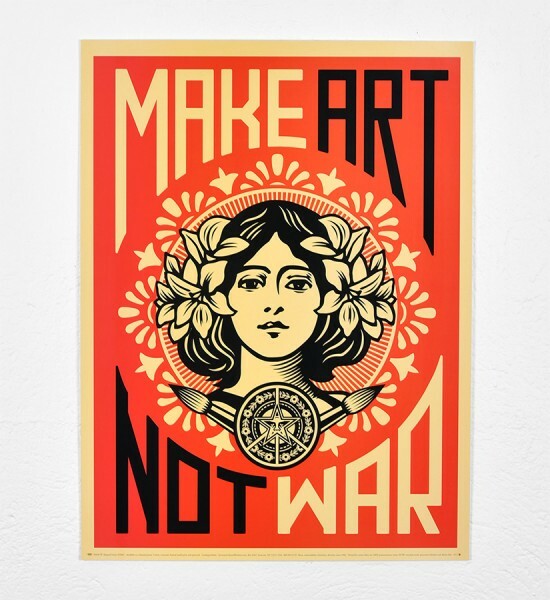 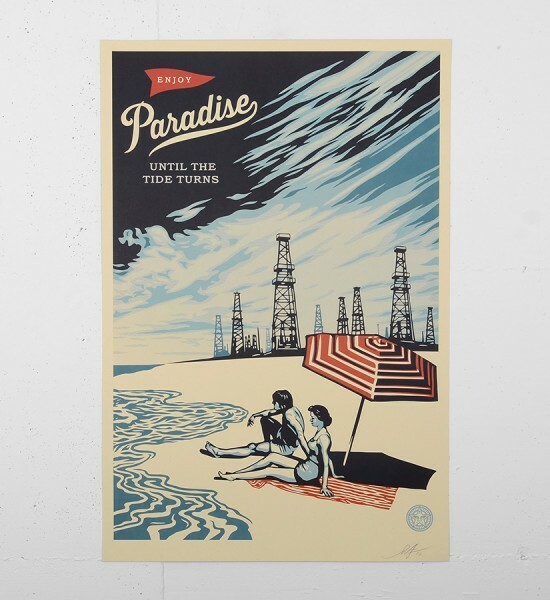 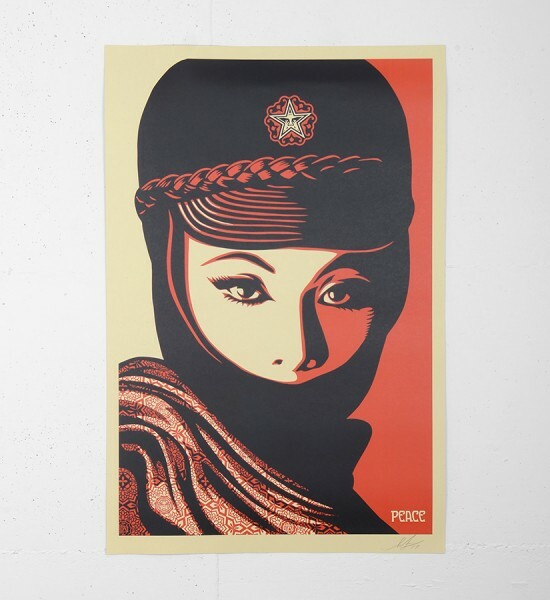 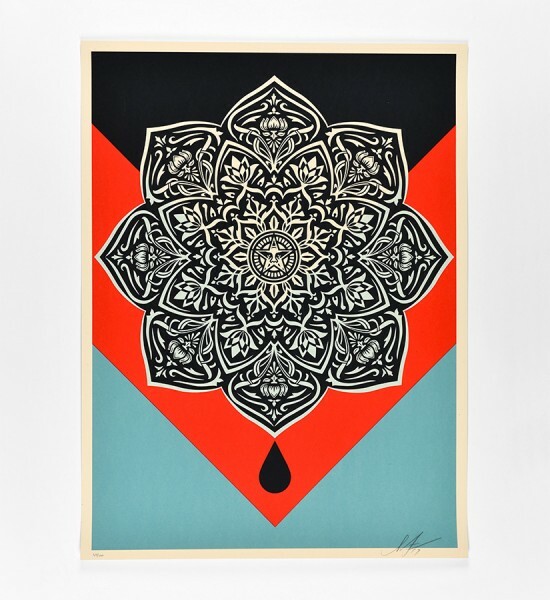 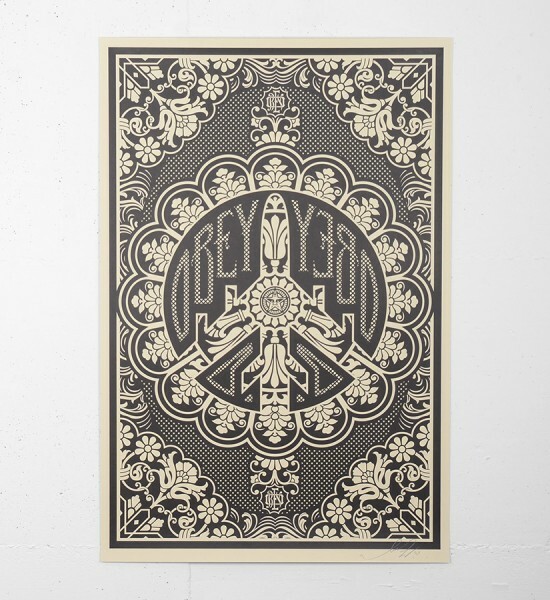 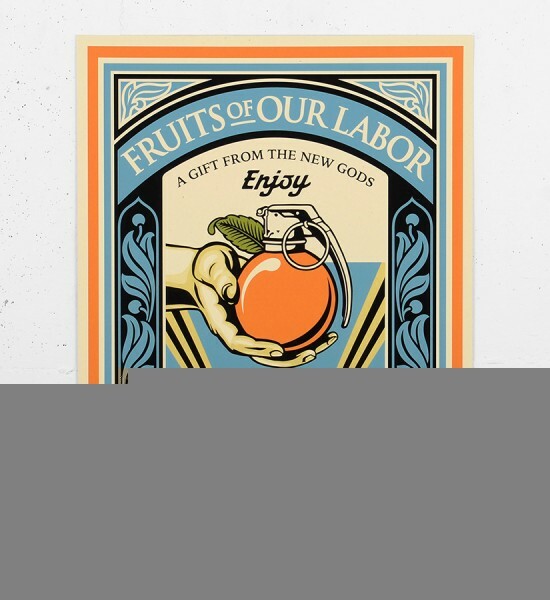 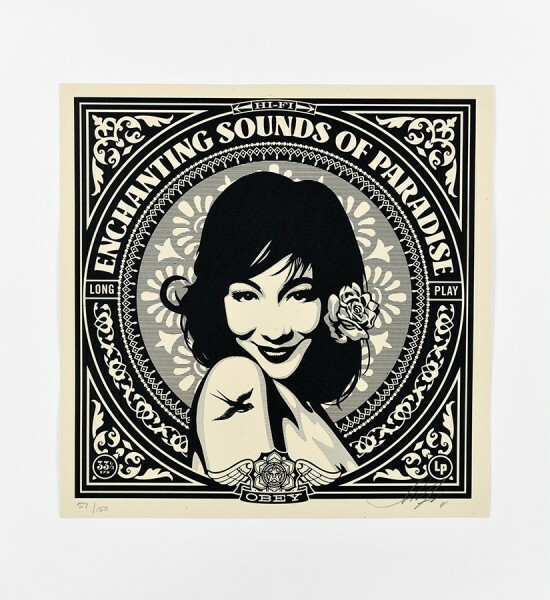 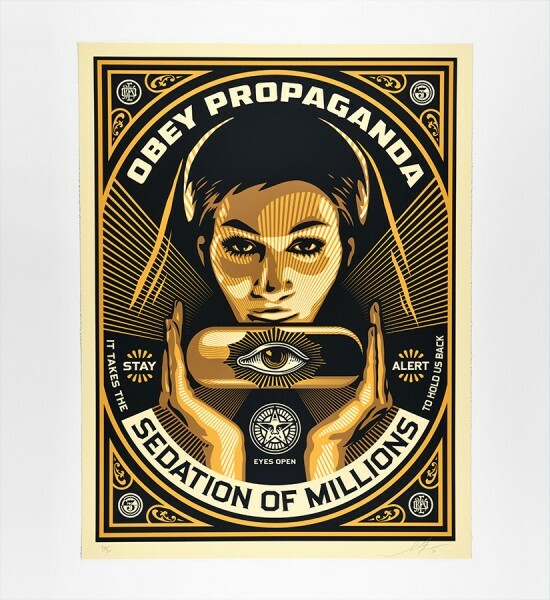 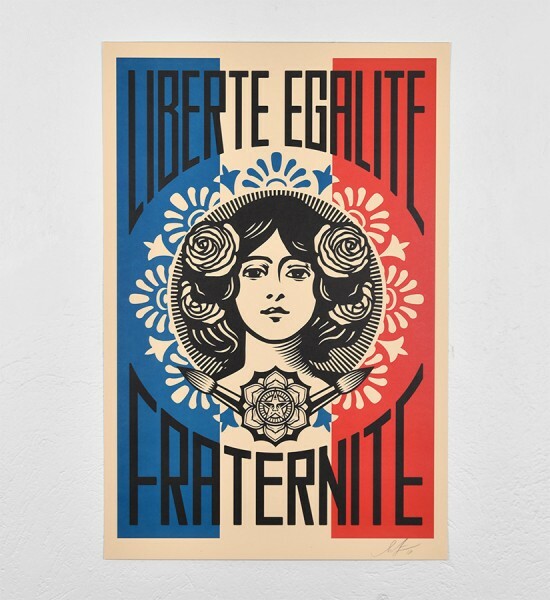 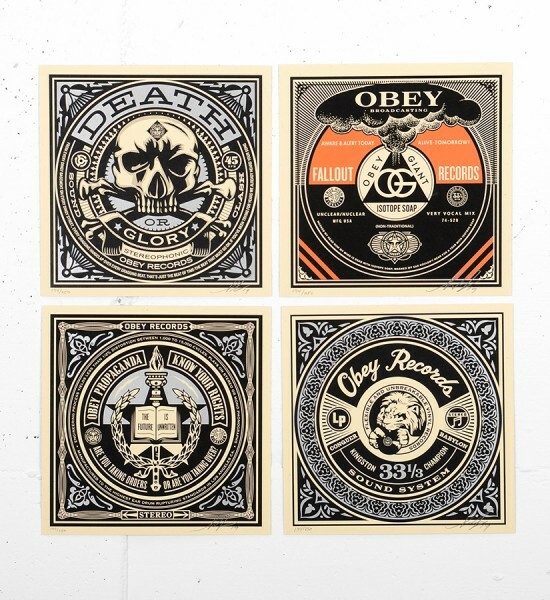 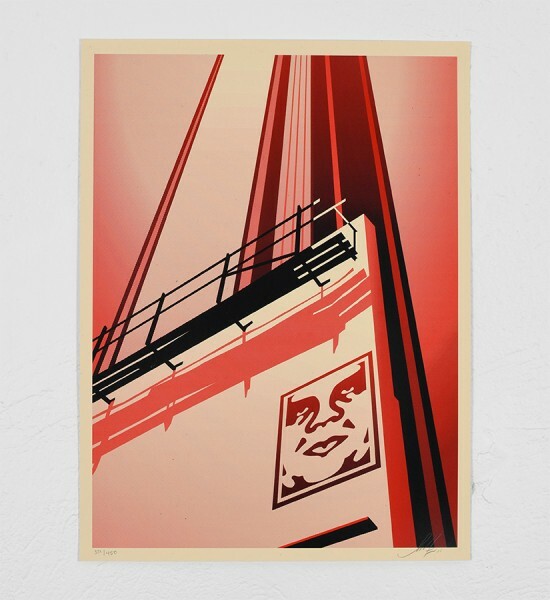 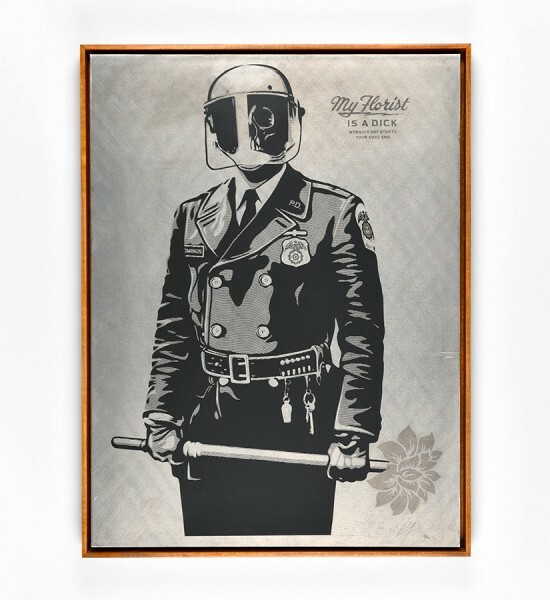 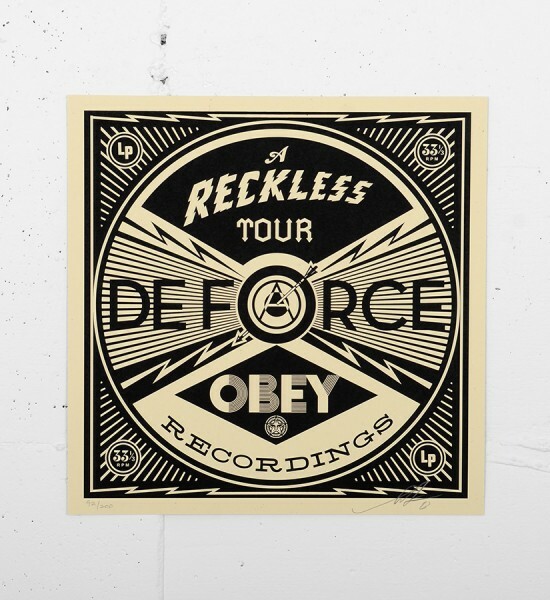 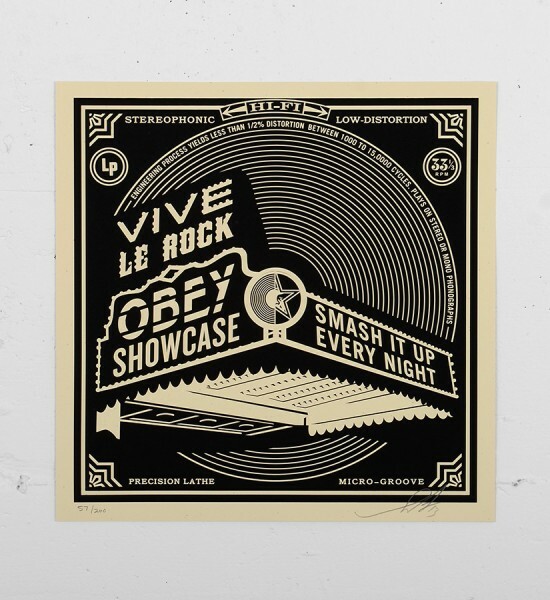 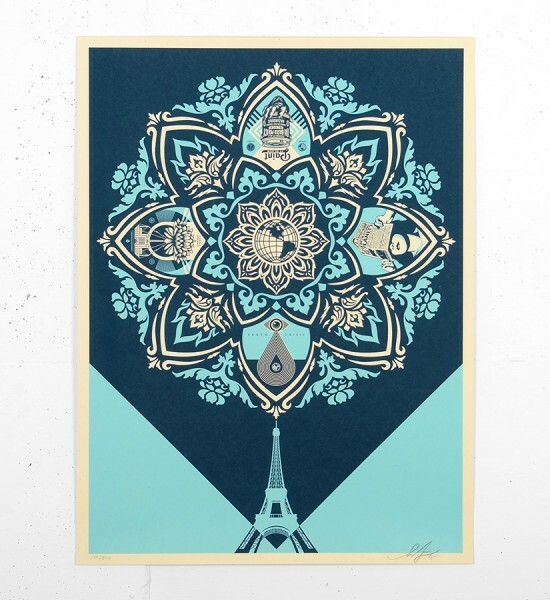 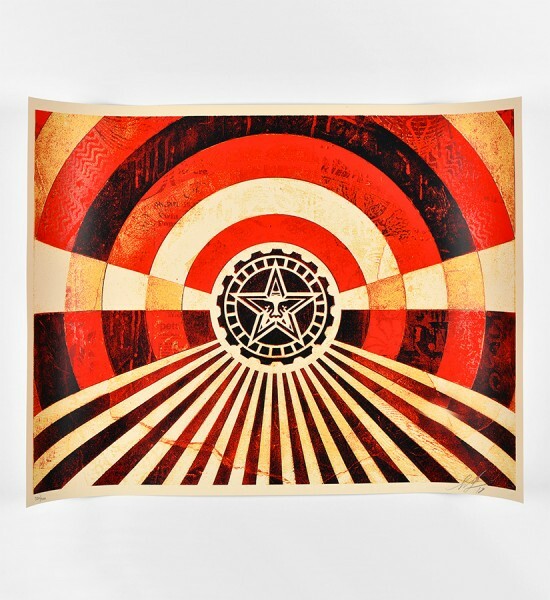 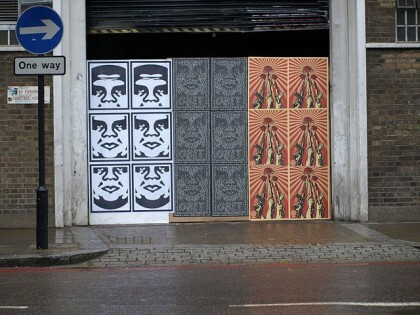 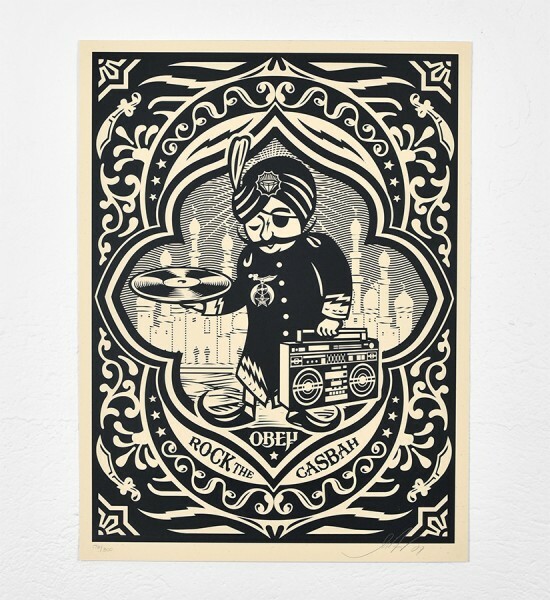 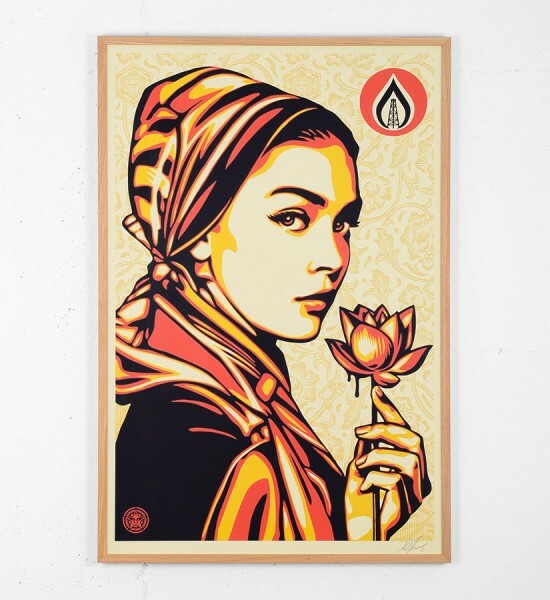 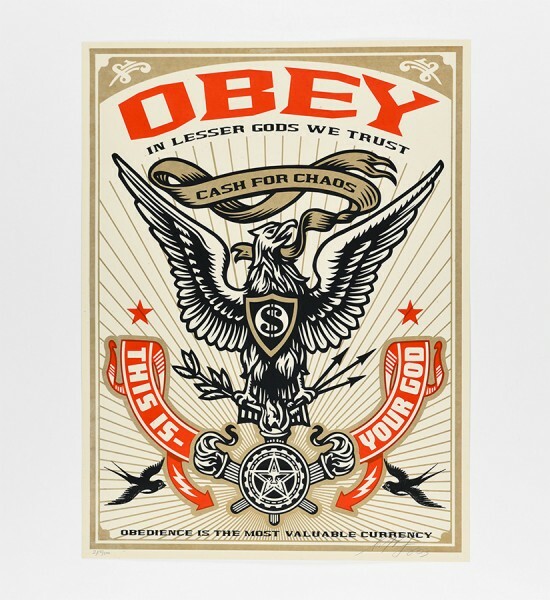 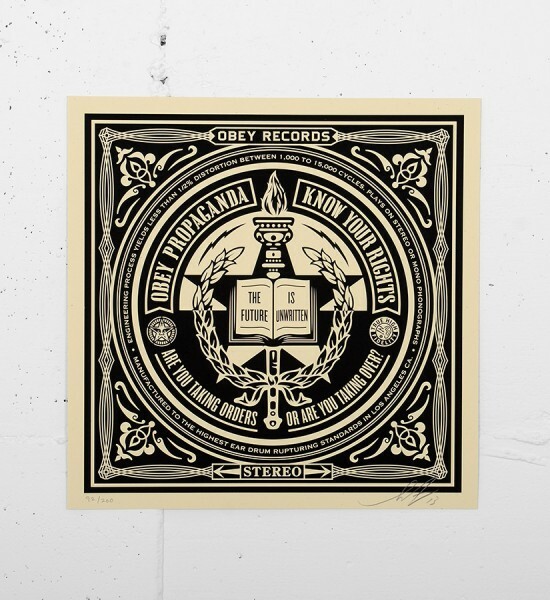 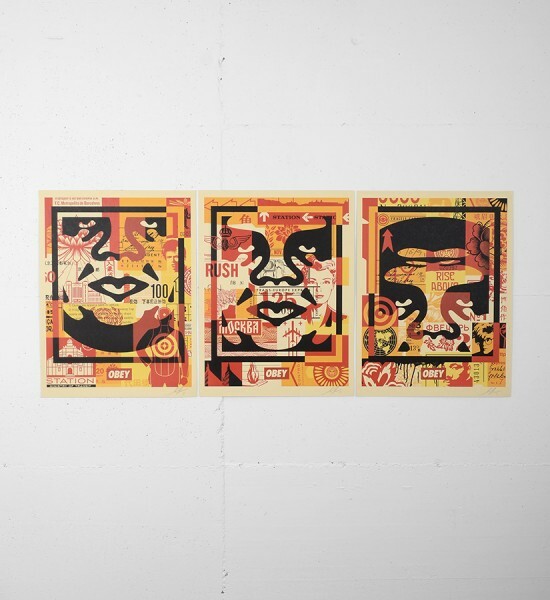 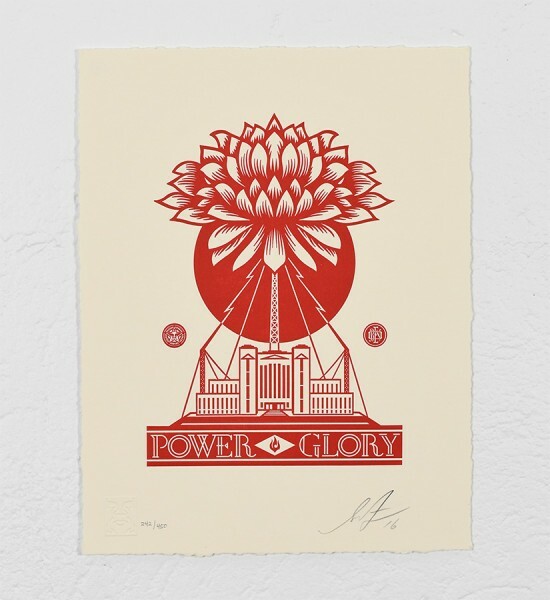 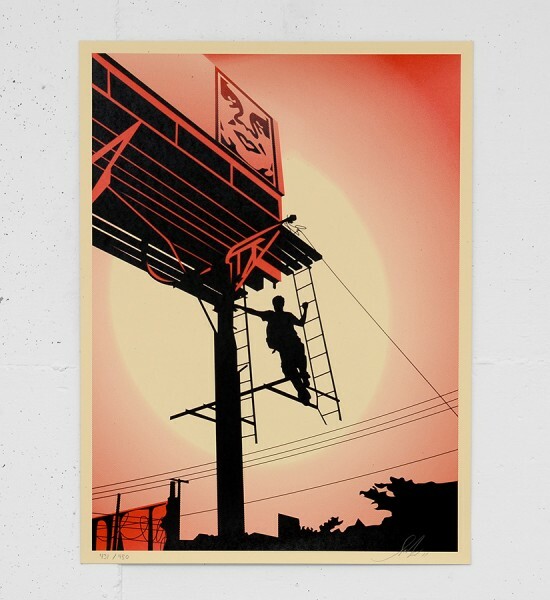 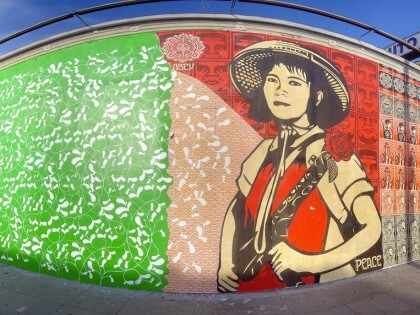 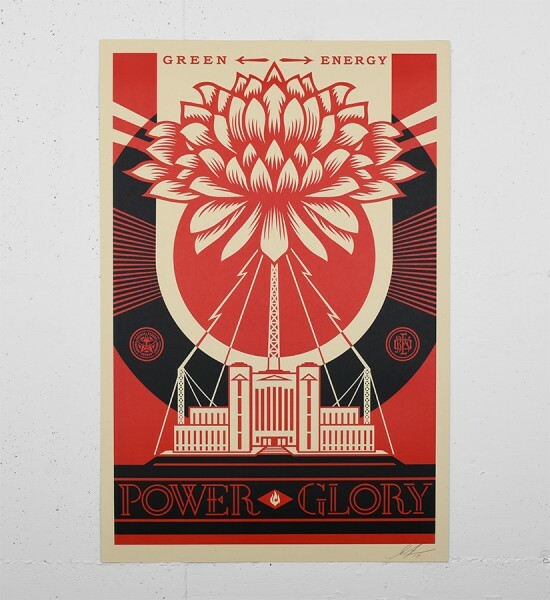 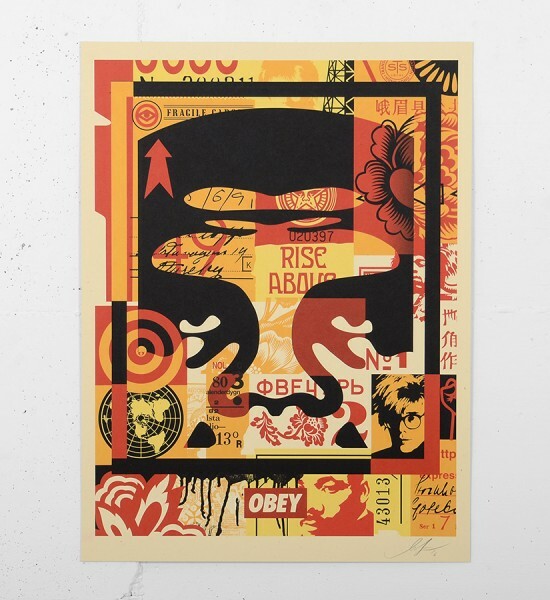 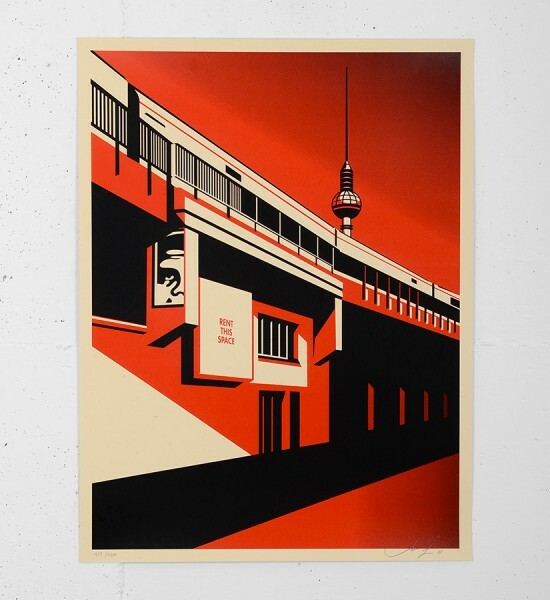 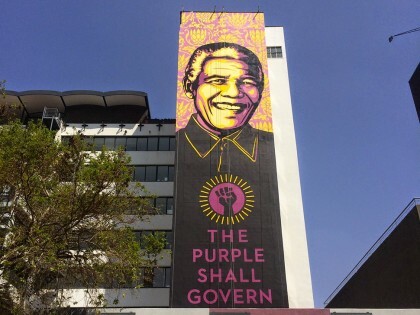 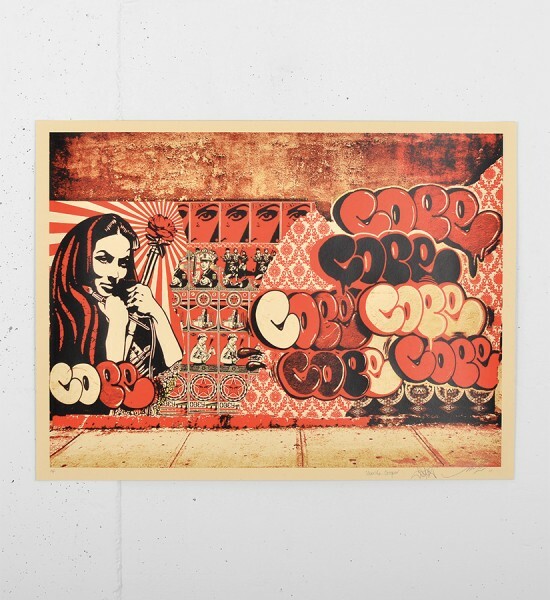 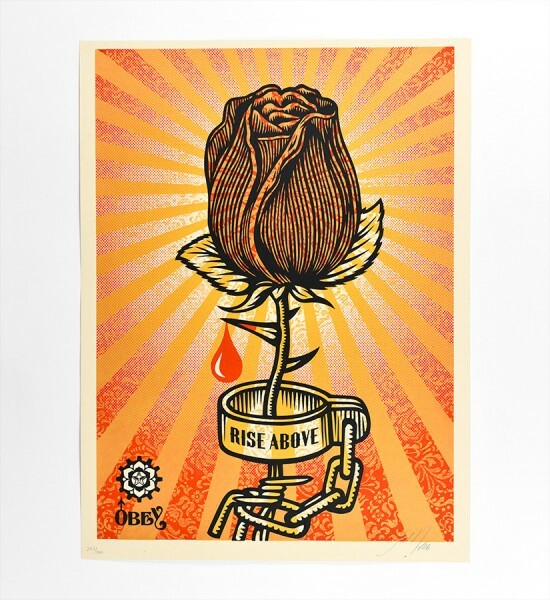 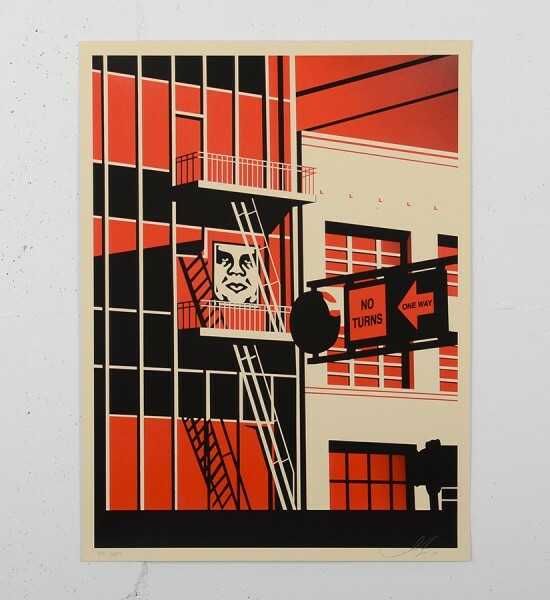 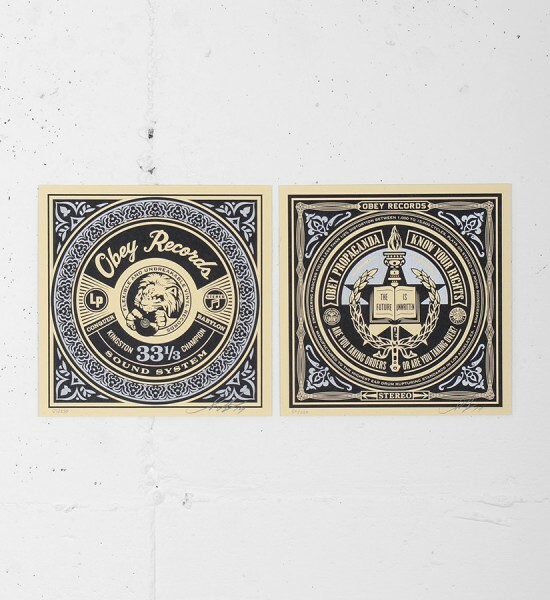 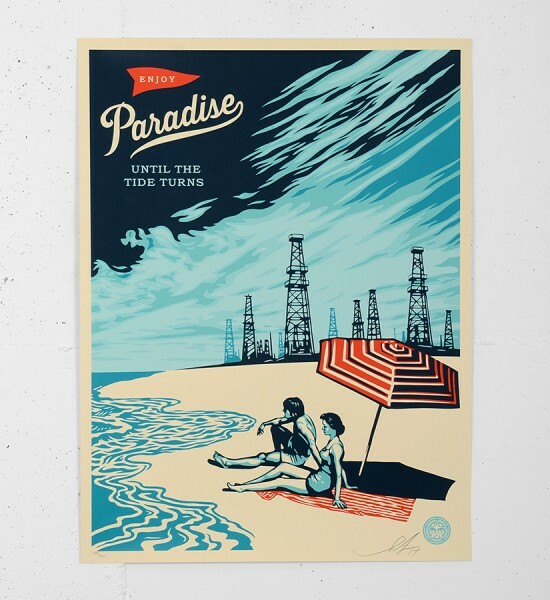 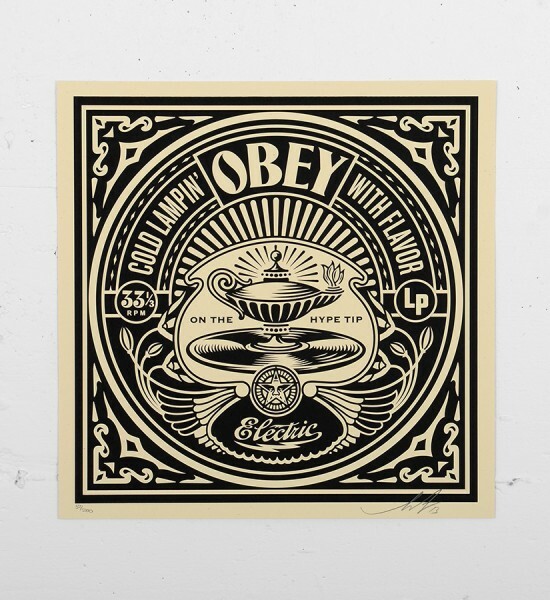 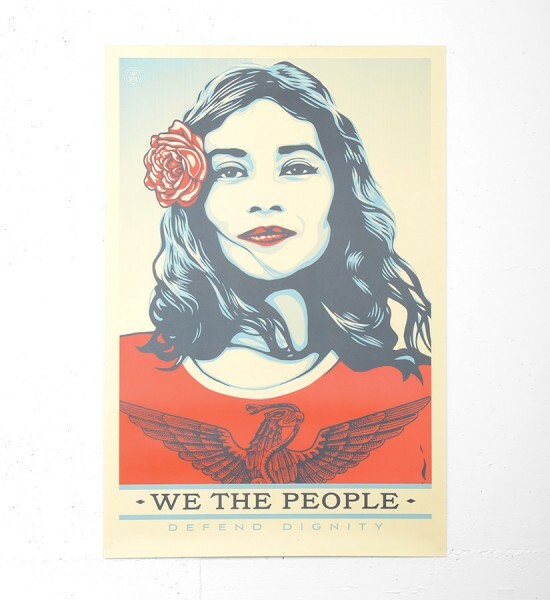 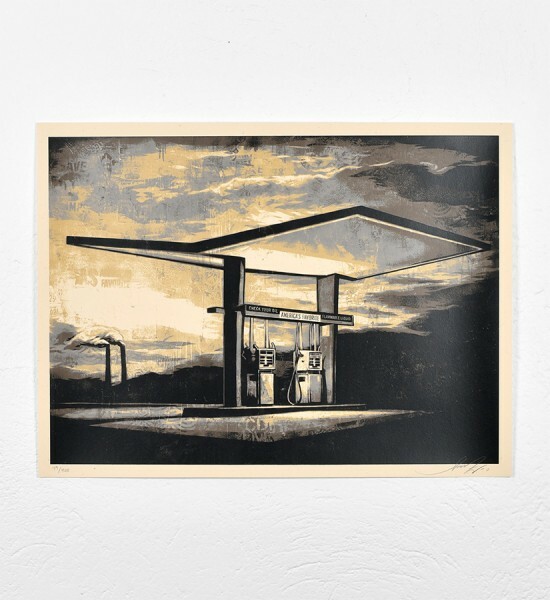 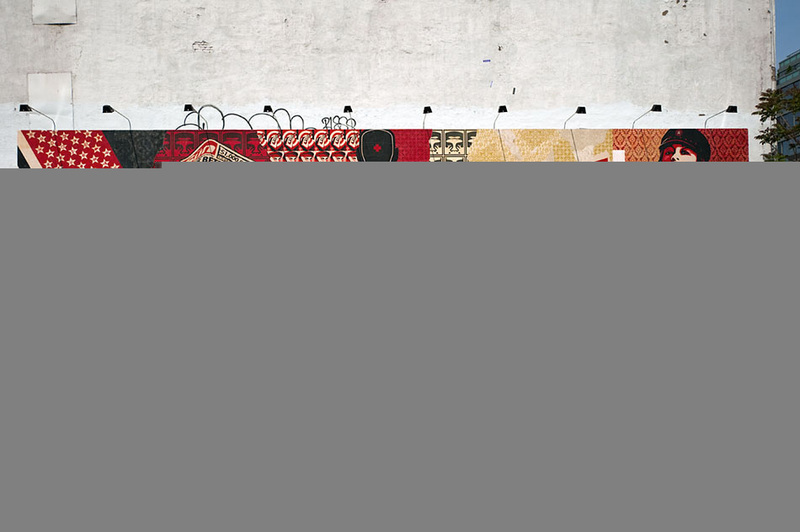 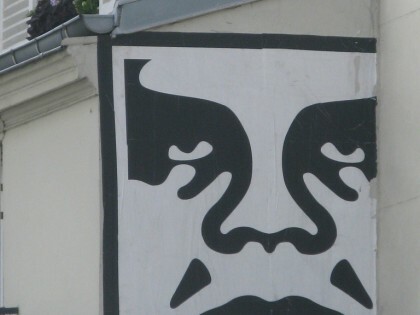 Shepard Fairey, also known as Obey, was born in 1970 in Charleston (US). 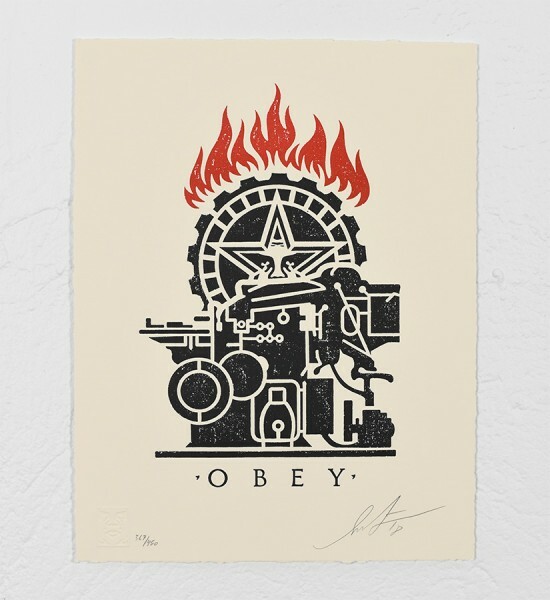 Between 1989 and 1992, he studied at the Rhode Island School of Design, specializing in illustration. 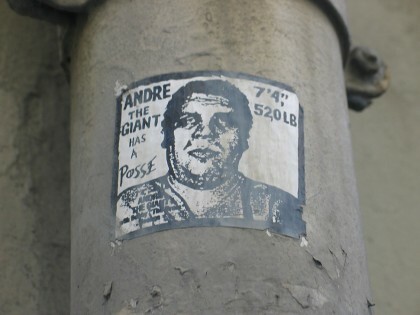 In the meantime, with ​​friends of his, he started making stickers of the French wrestler André Roussimoff (a.k.a Andre the Giant), always bearing an epigraph : “Andre the Giant Has a Posse”. 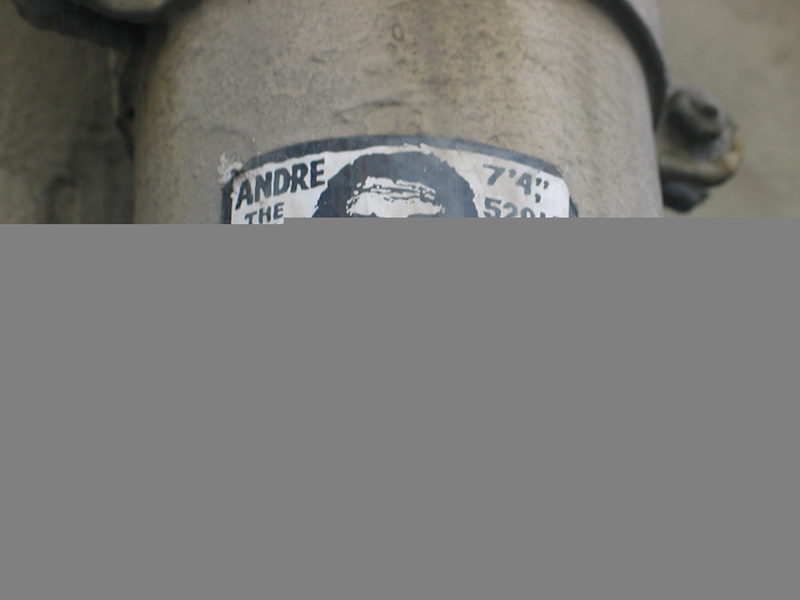 He pasted so many stickers and posters that he was threatened with criminal prosecution. 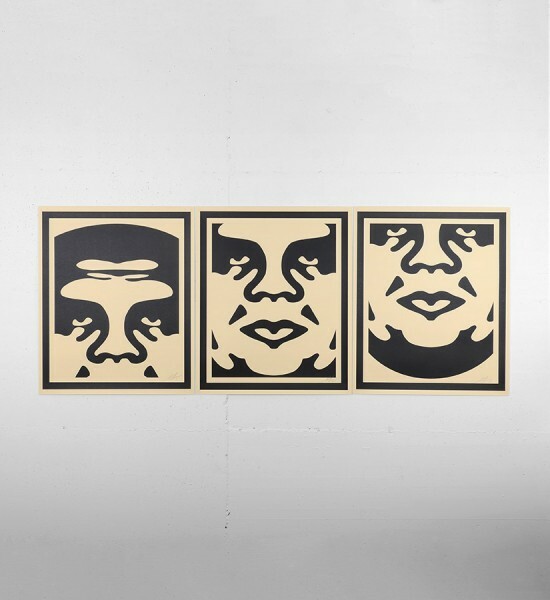 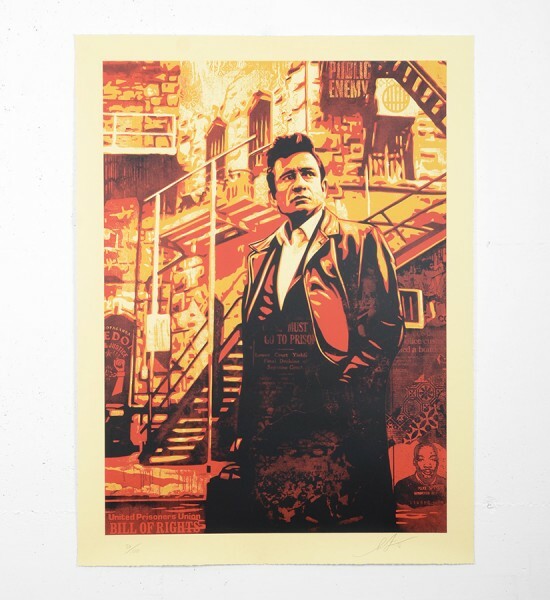 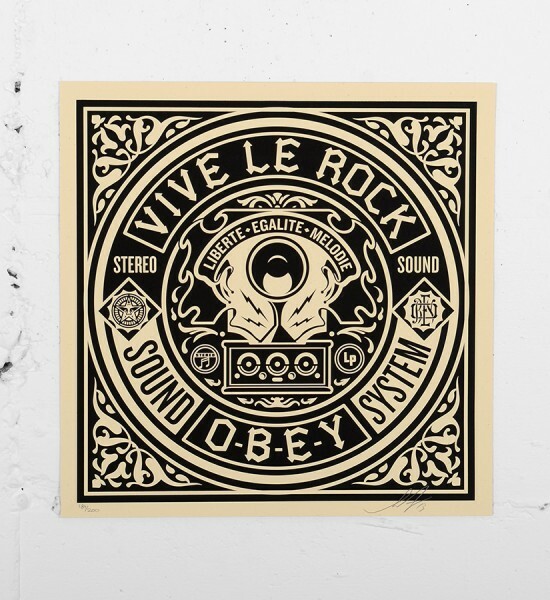 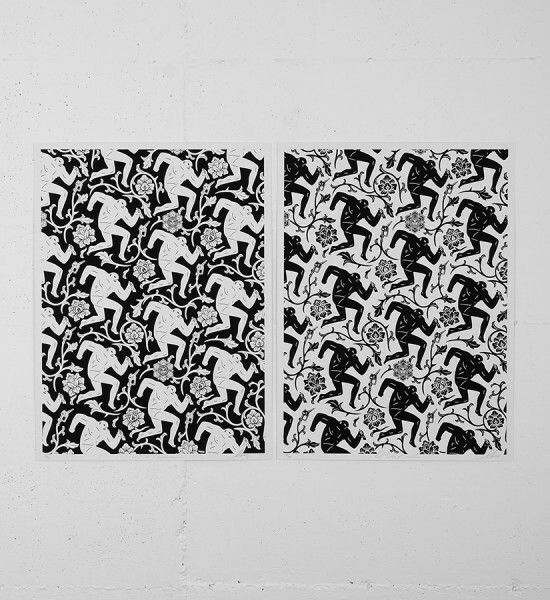 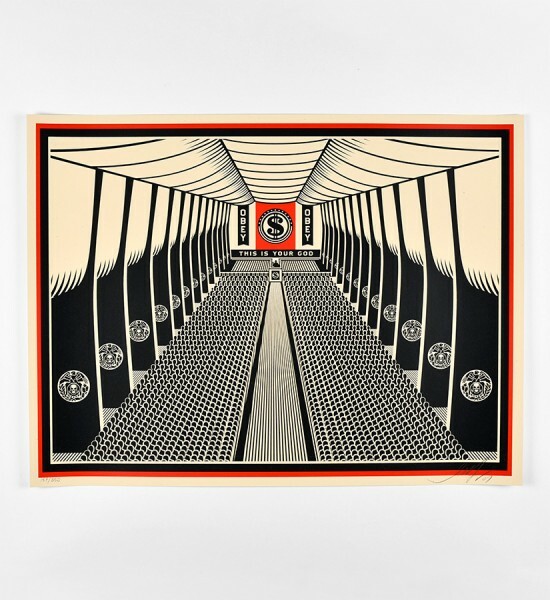 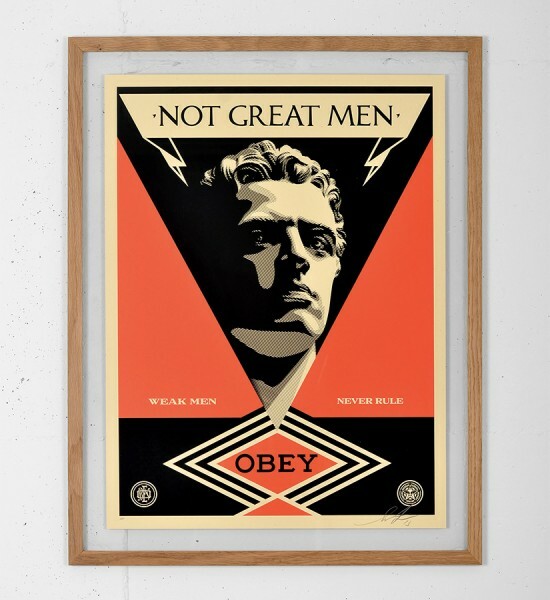 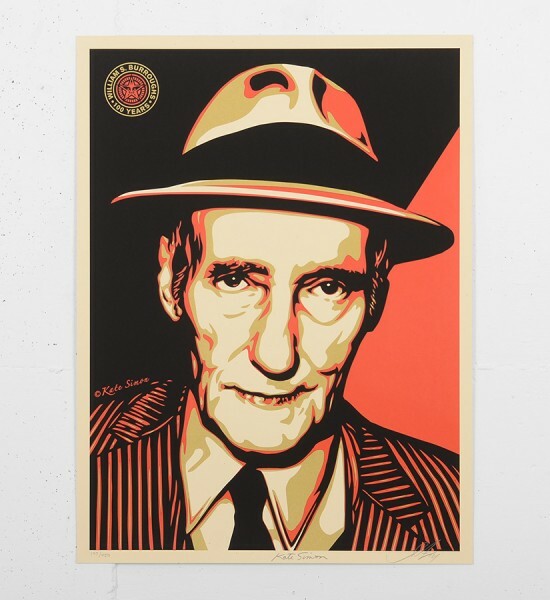 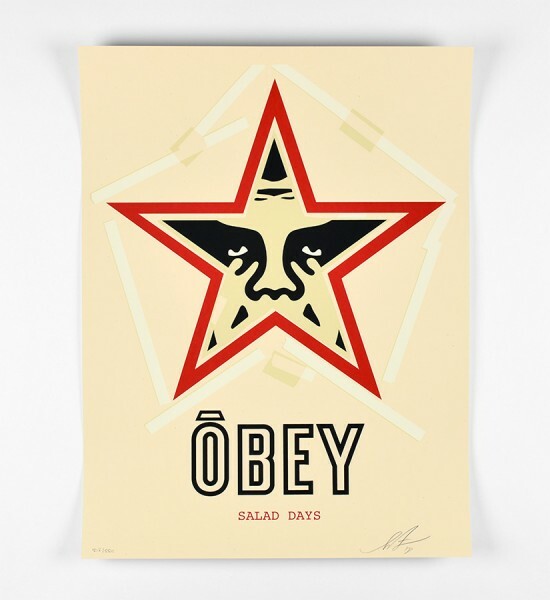 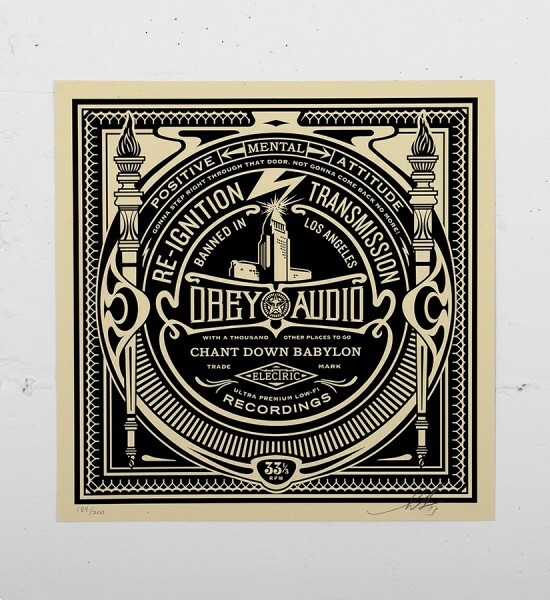 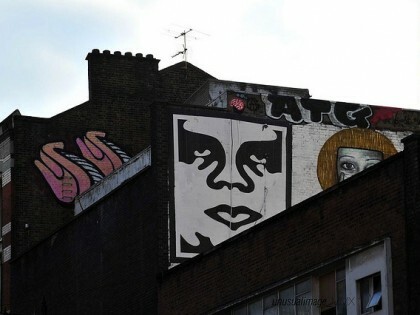 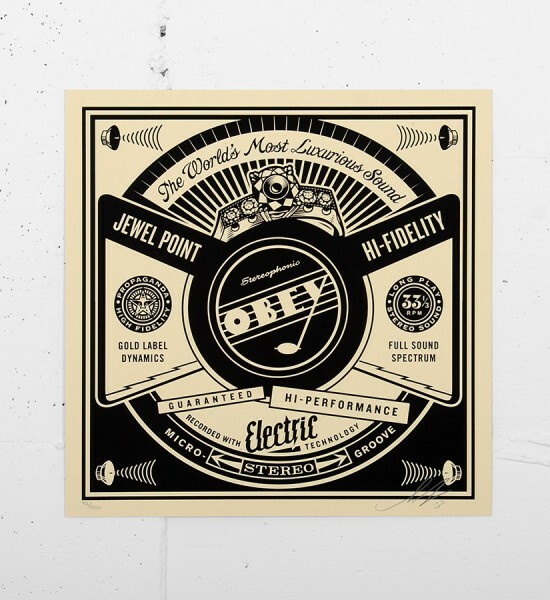 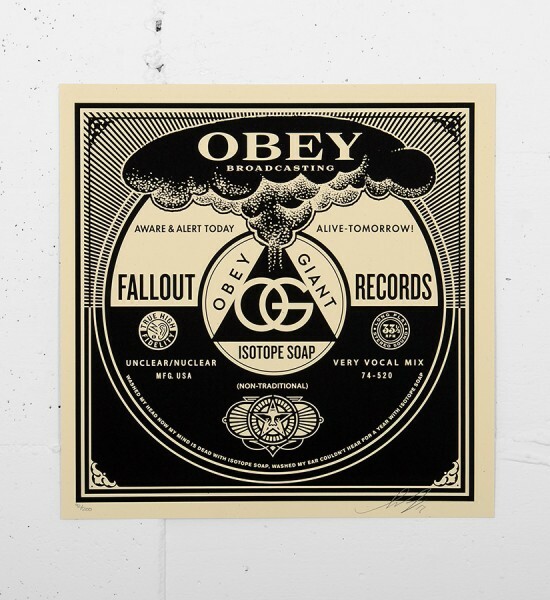 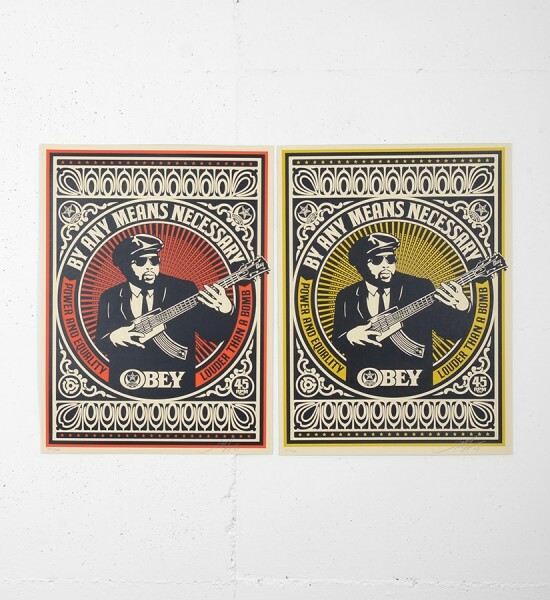 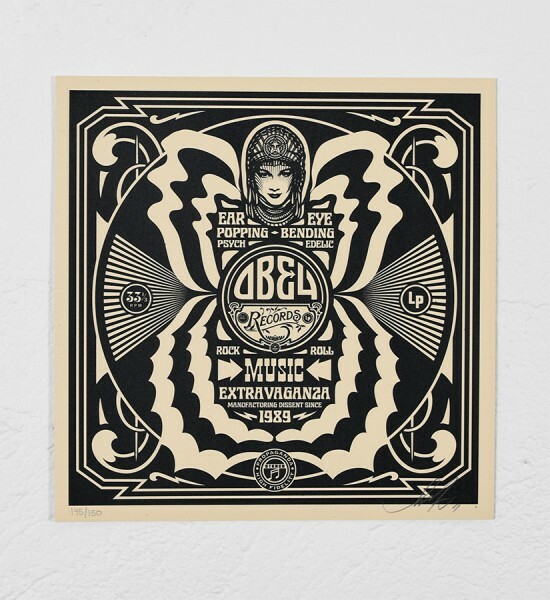 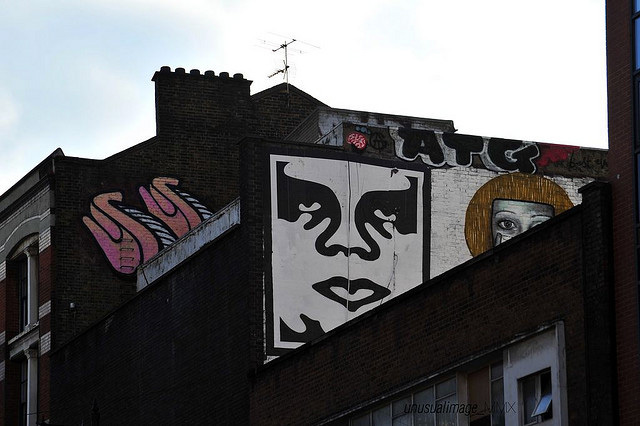 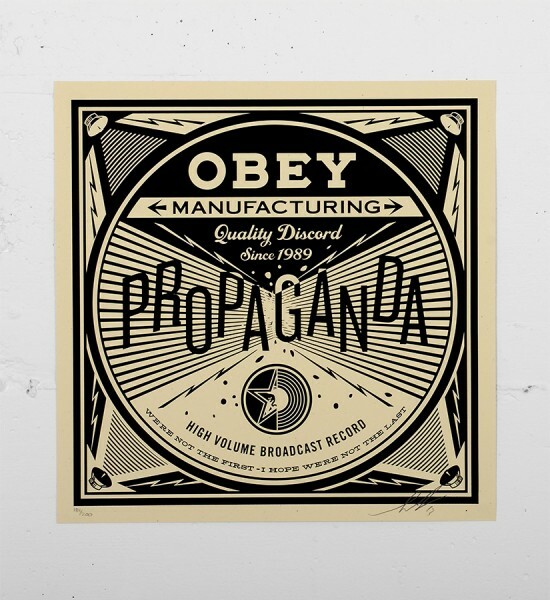 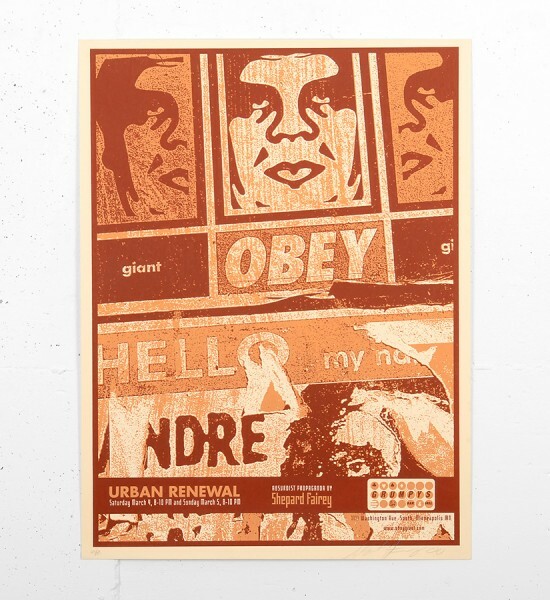 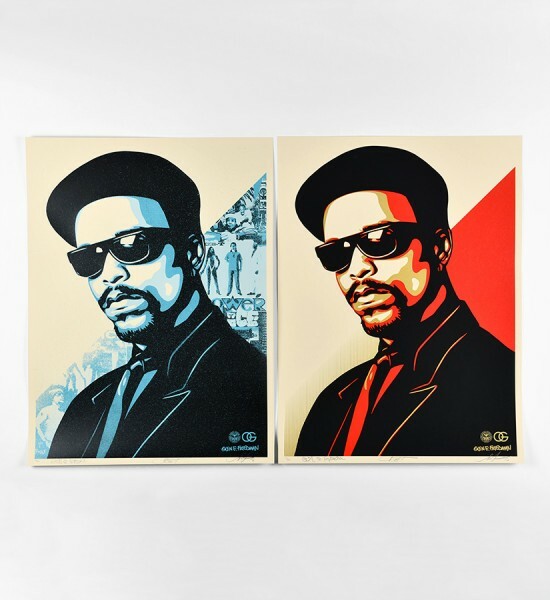 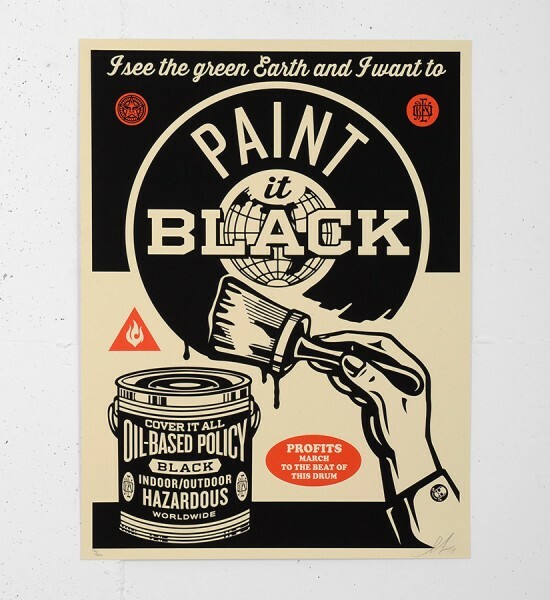 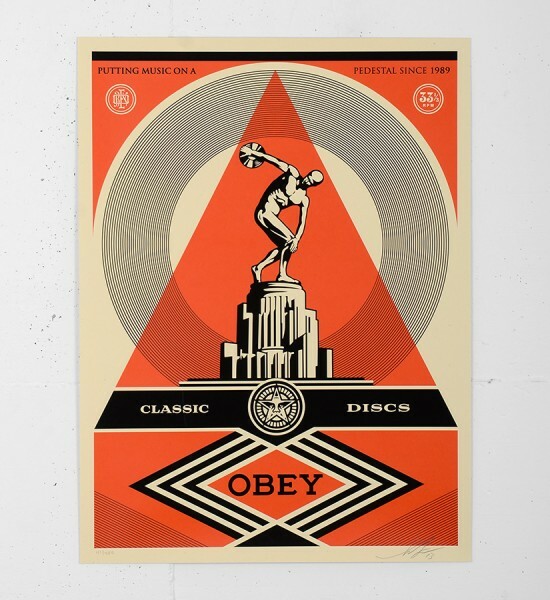 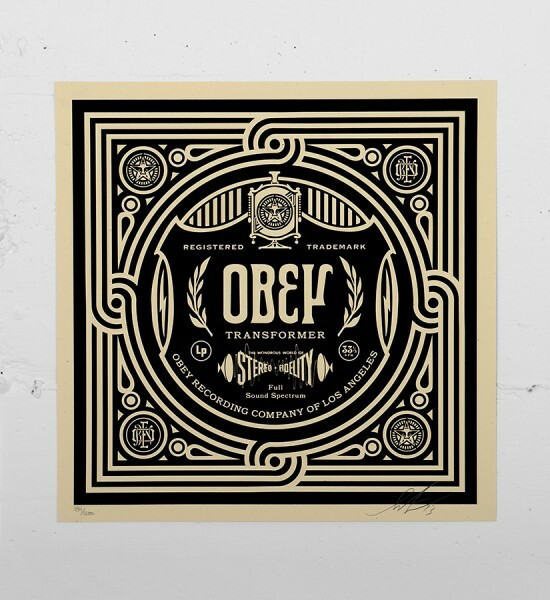 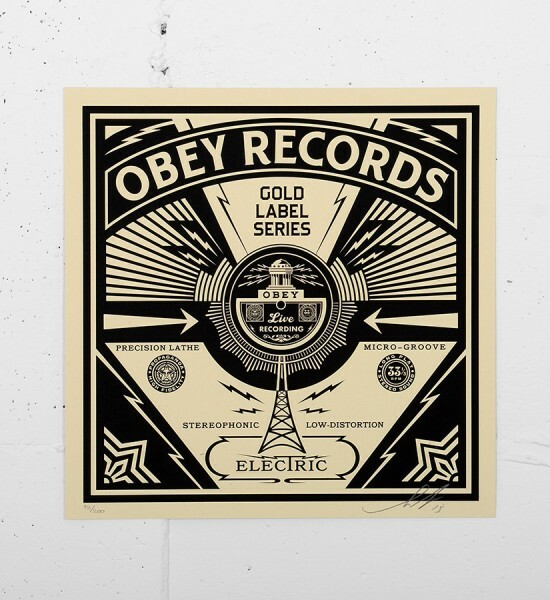 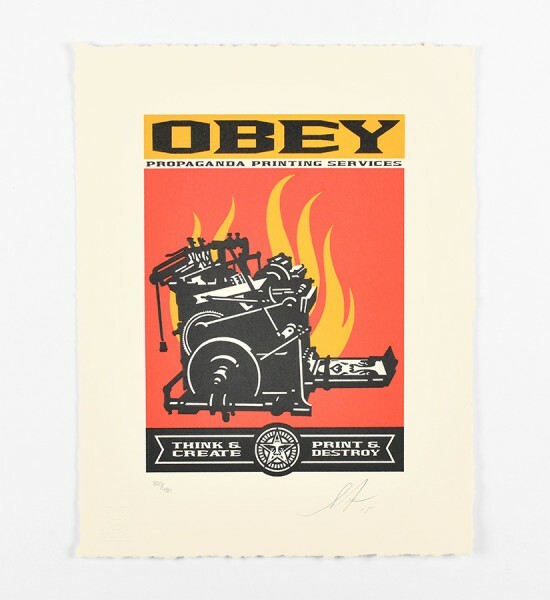 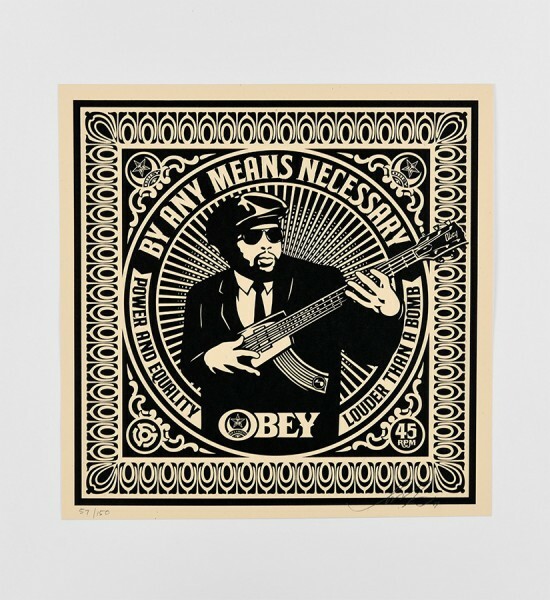 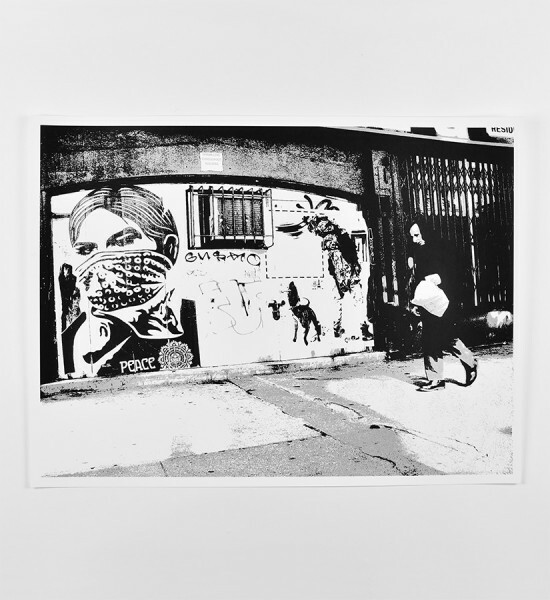 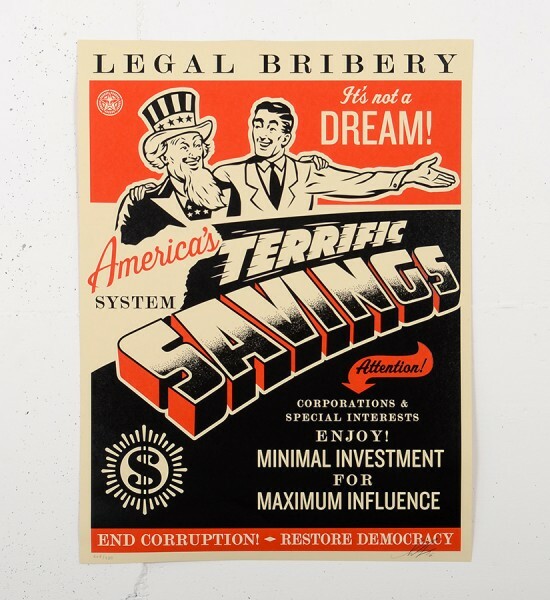 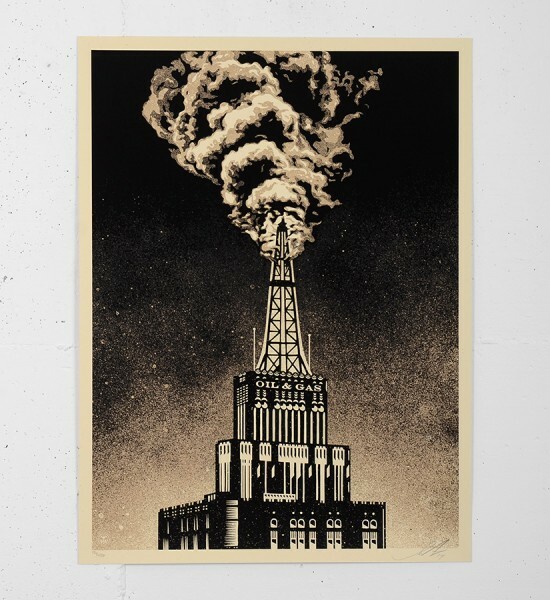 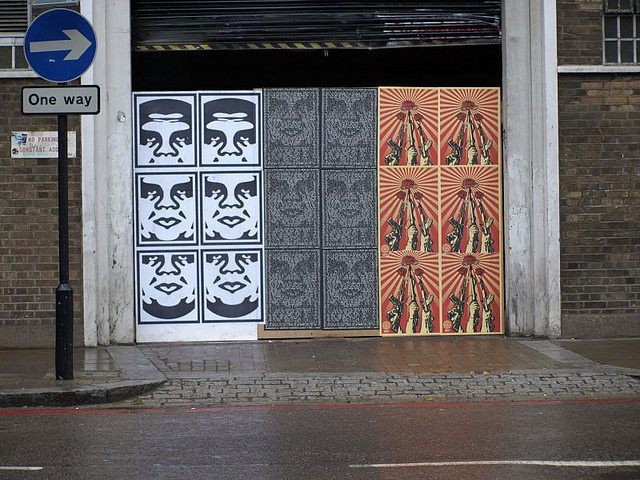 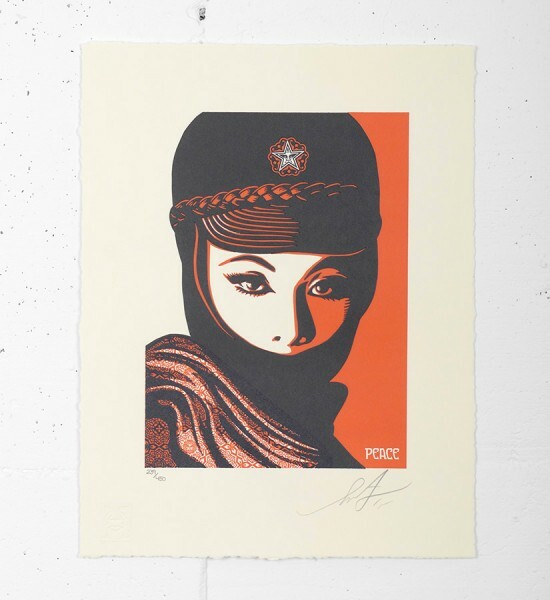 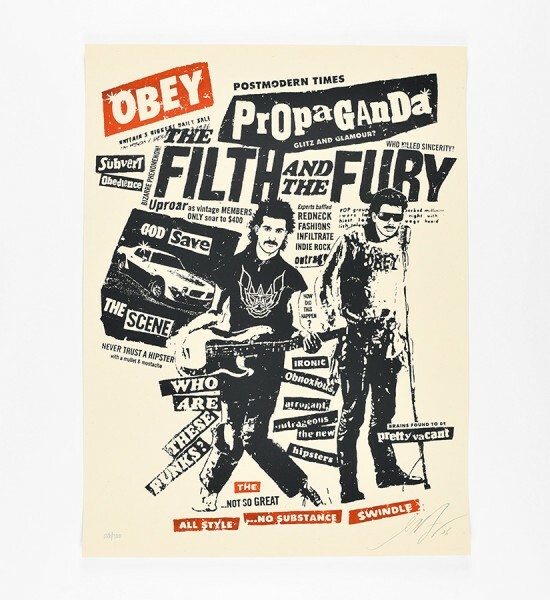 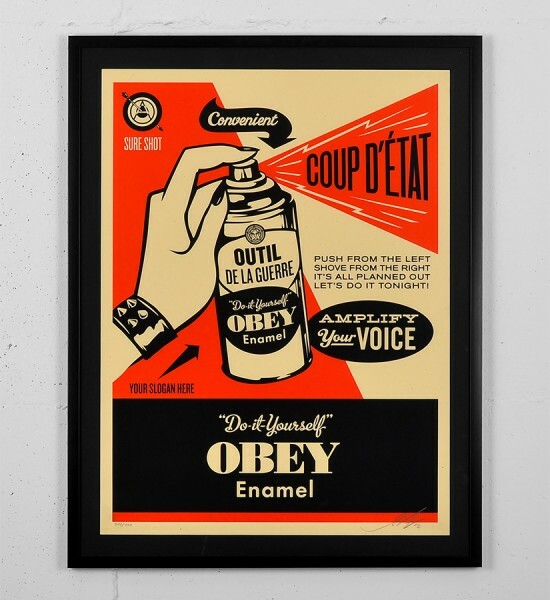 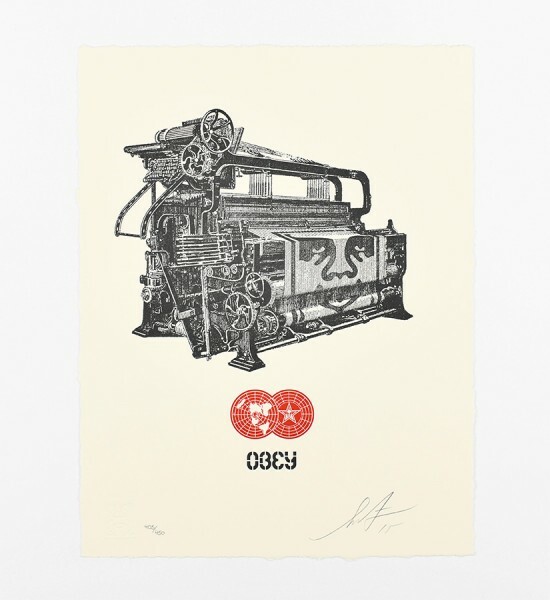 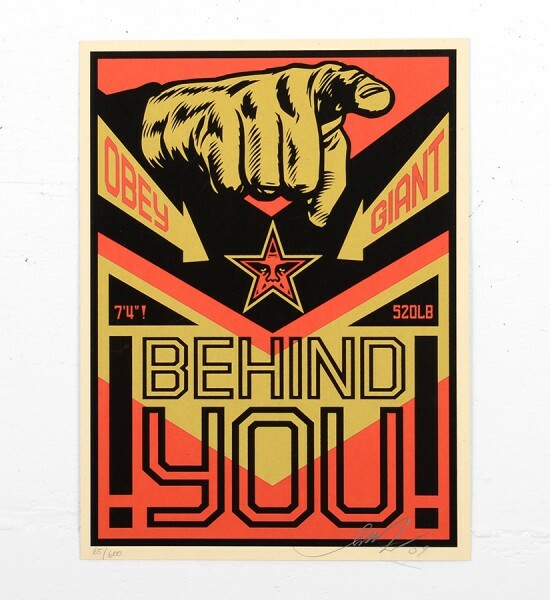 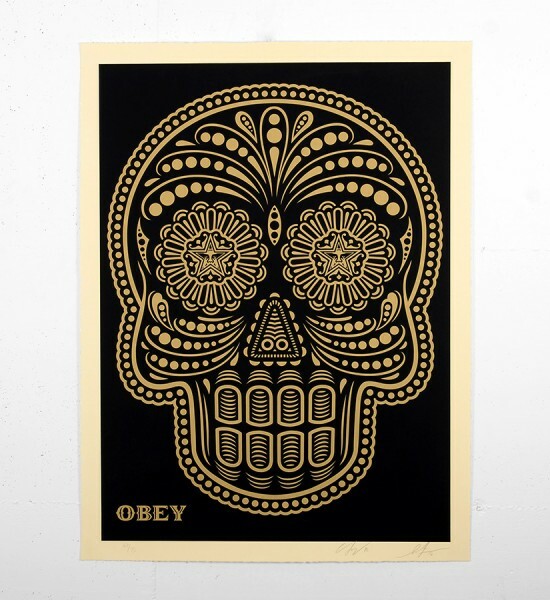 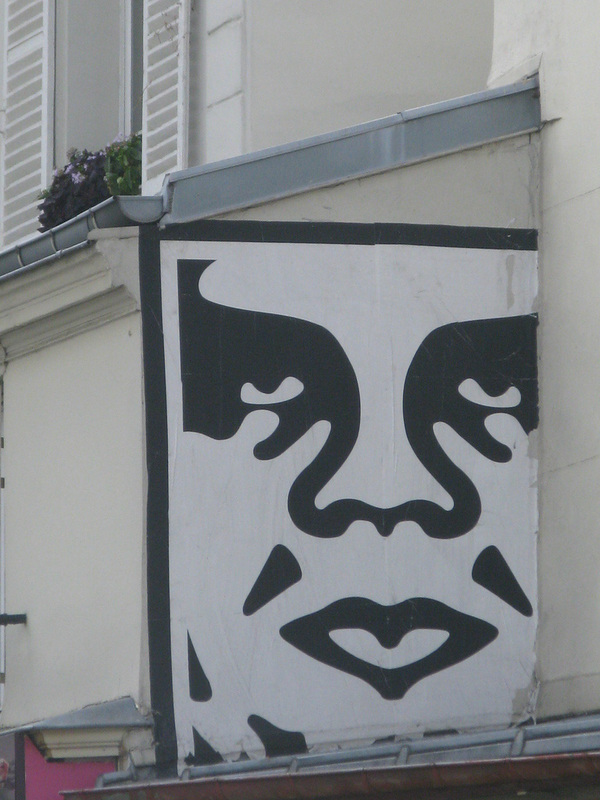 Later, he launched his brand OBEY Giant and sold clothing, accessories, stickers, serigraphs, gaining a huge success. 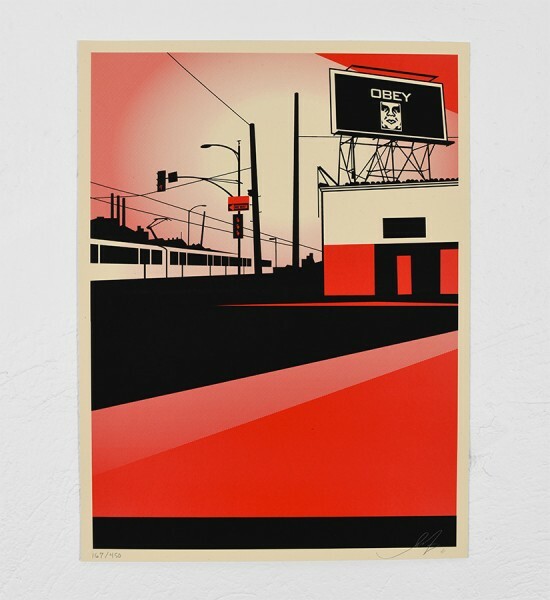 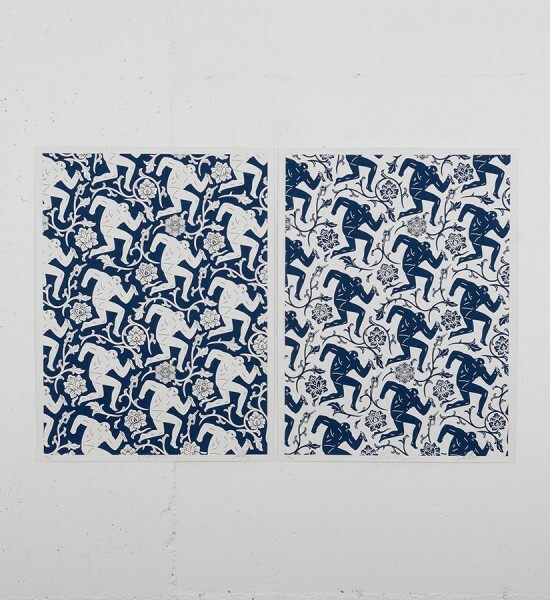 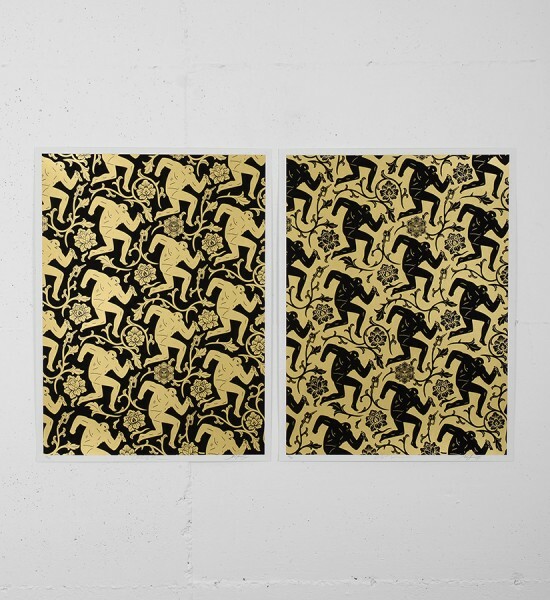 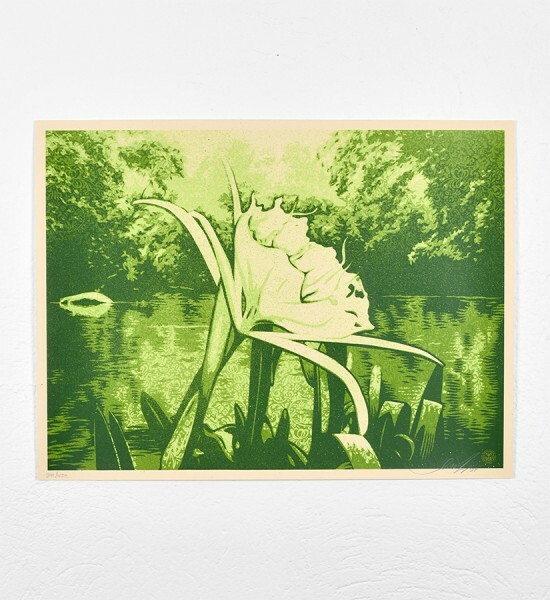 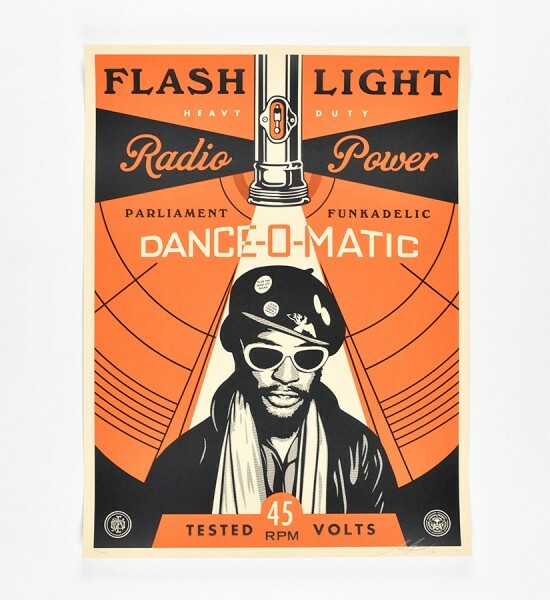 From 1997, he created with Dave Kinsey and Phillip DeWolff the studio BLK/MRKT Inc., specializing in marketing. 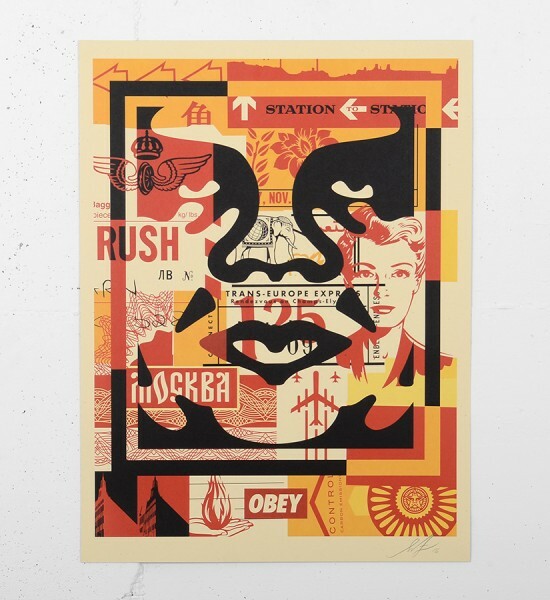 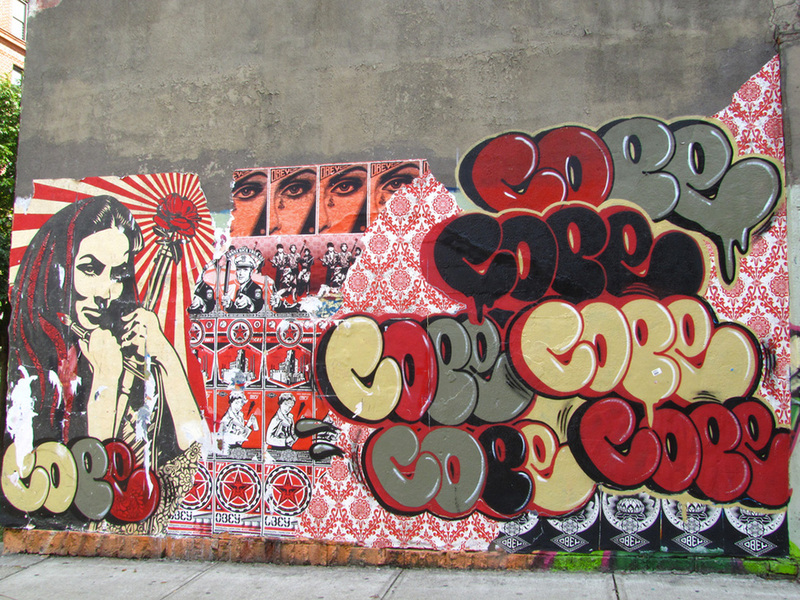 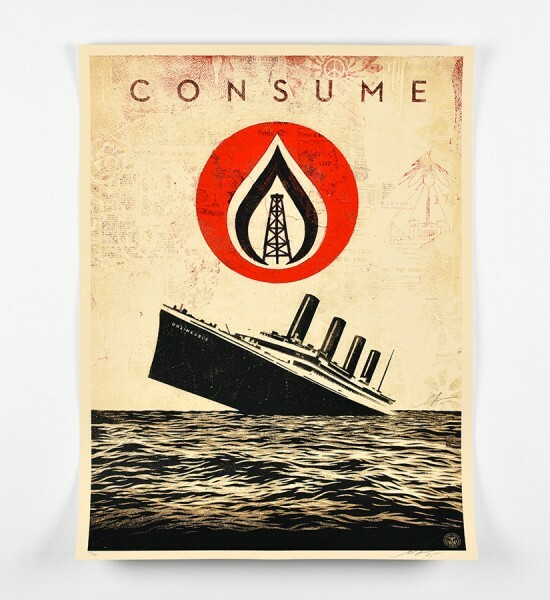 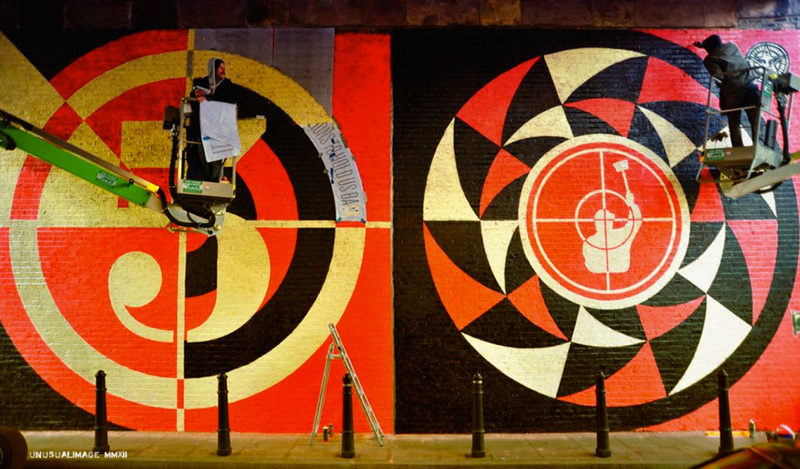 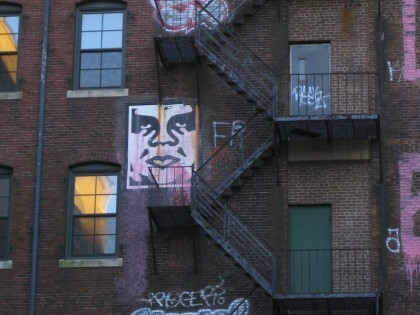 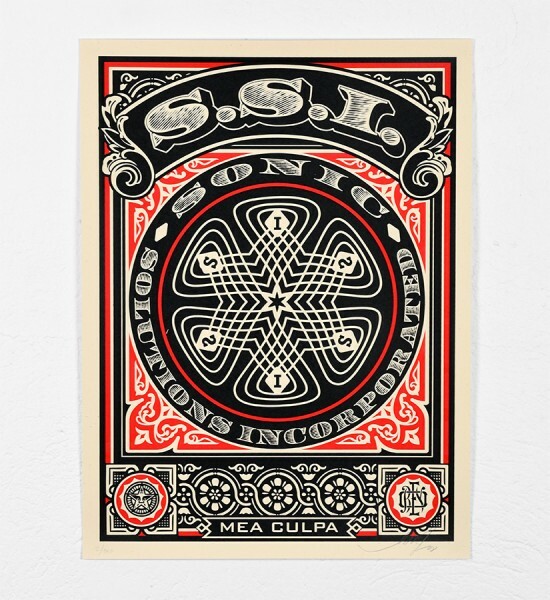 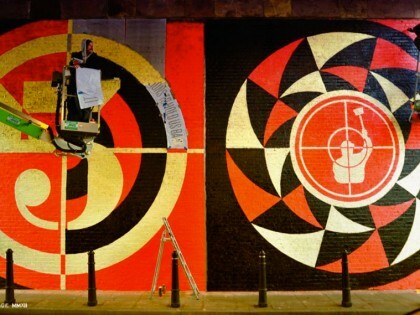 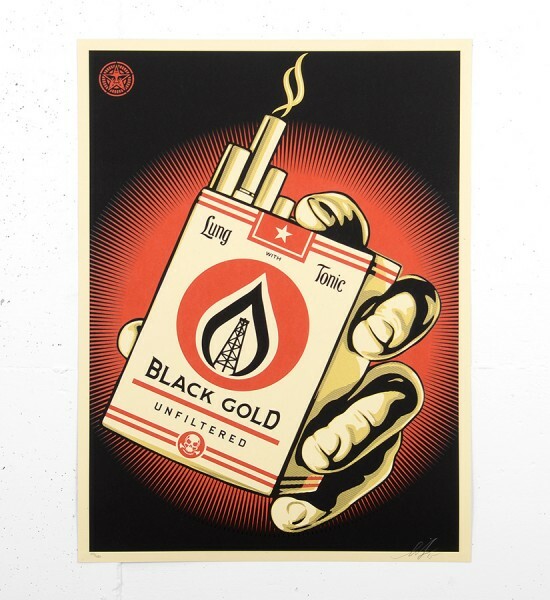 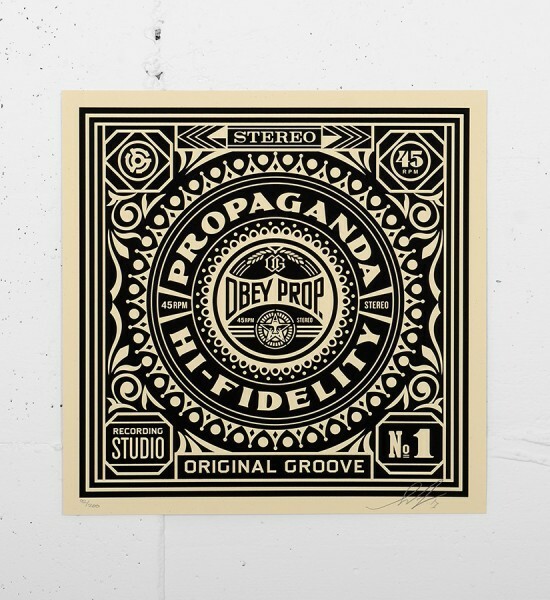 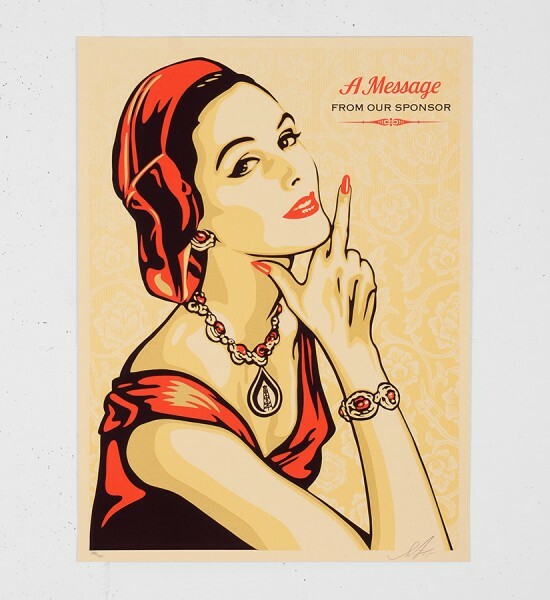 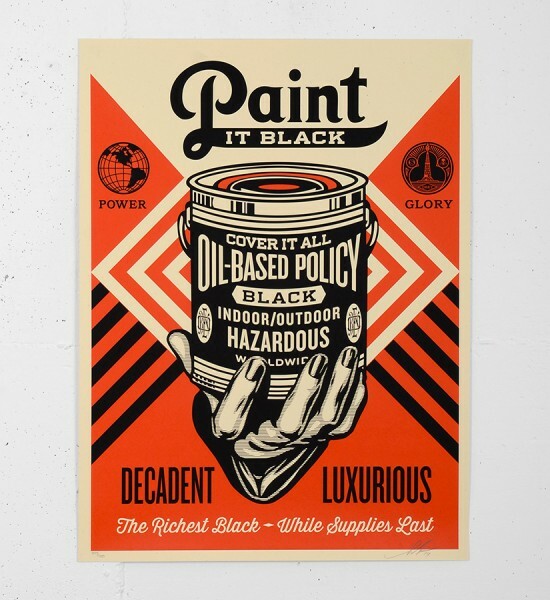 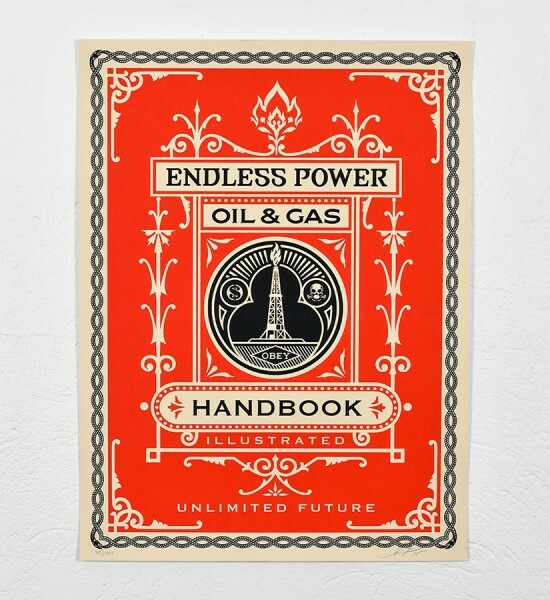 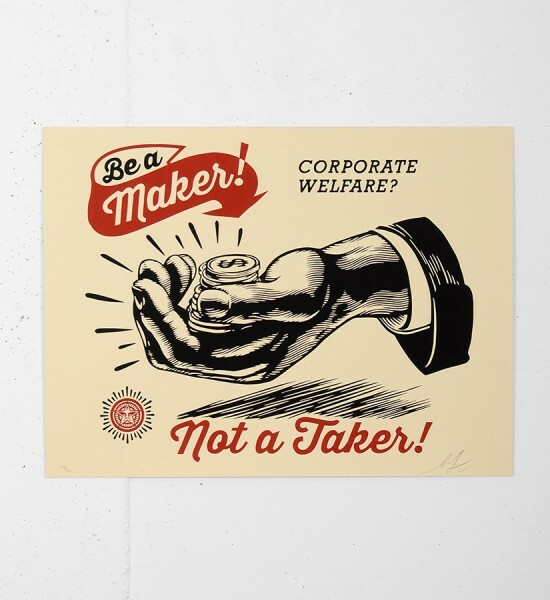 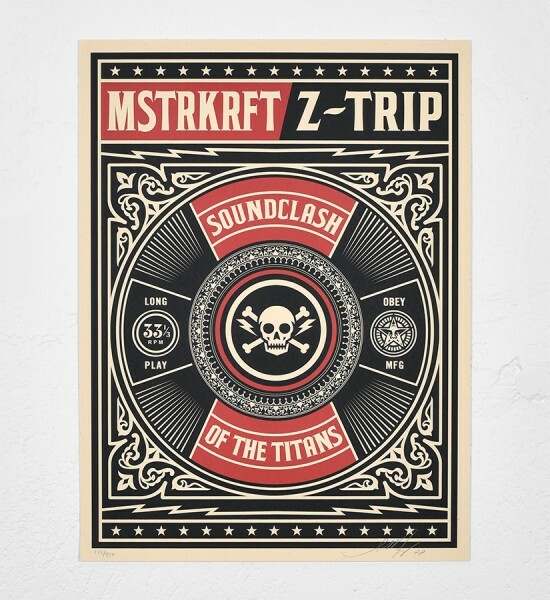 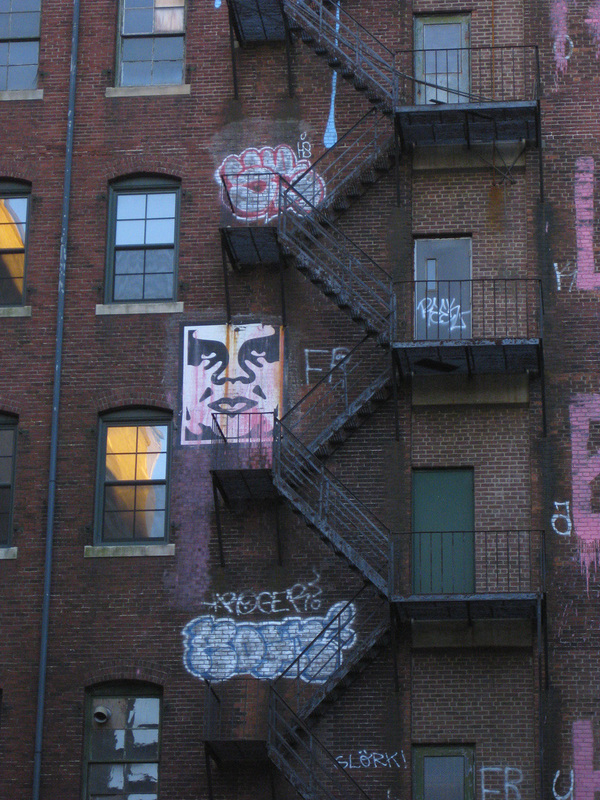 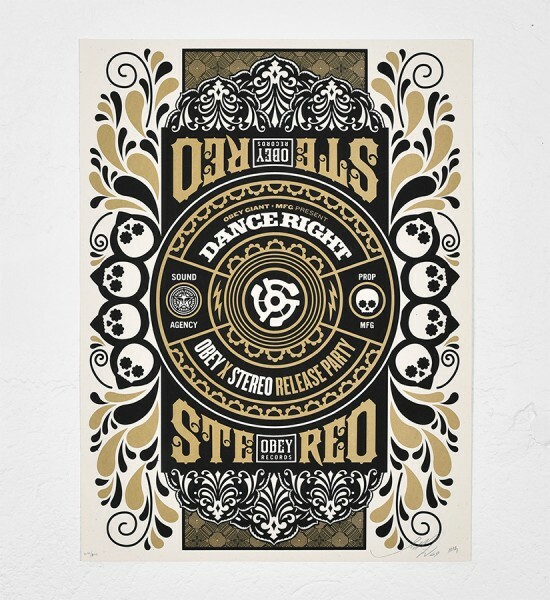 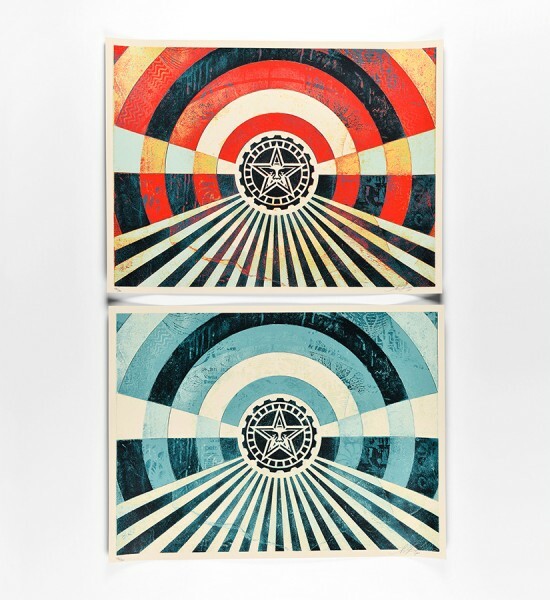 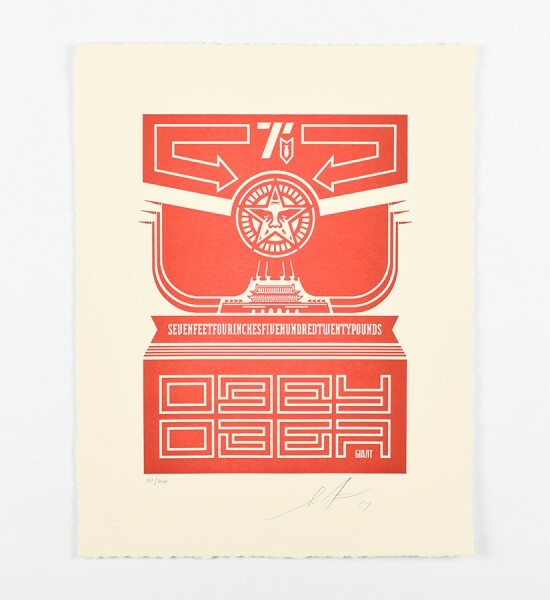 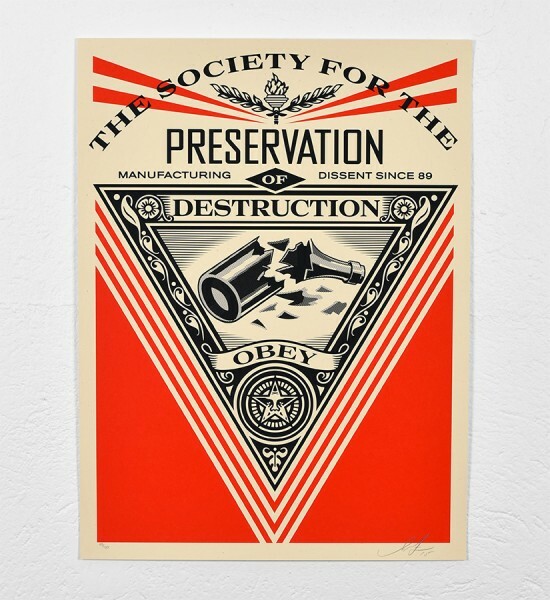 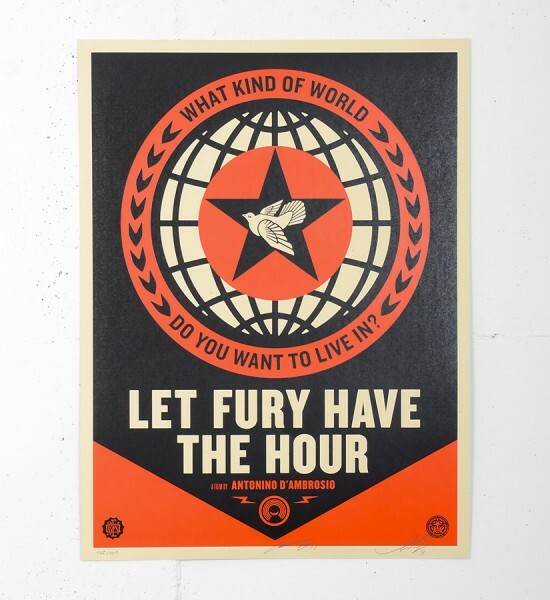 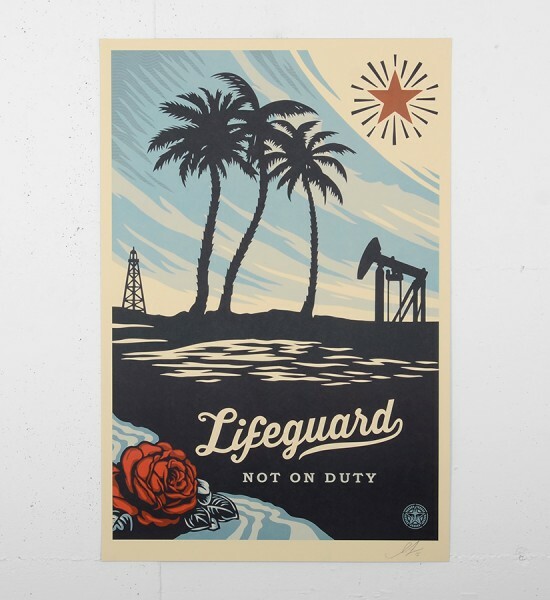 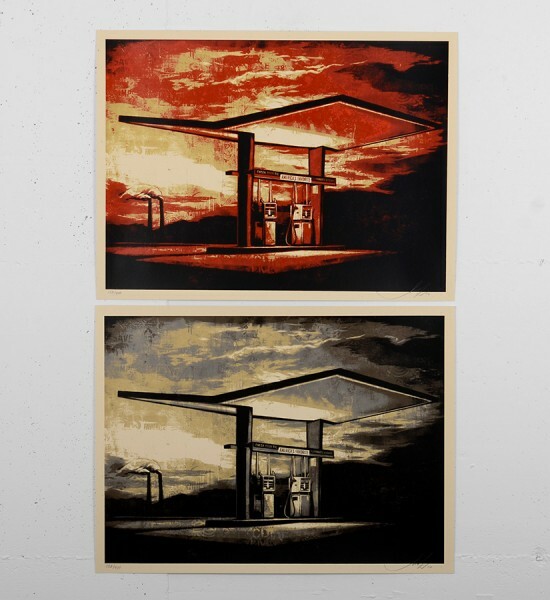 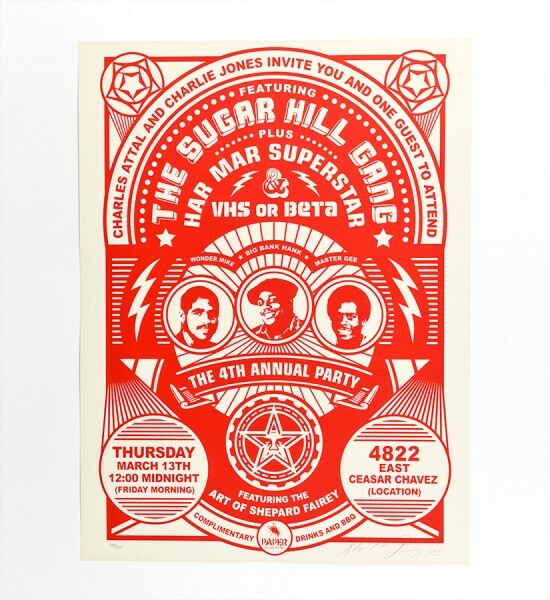 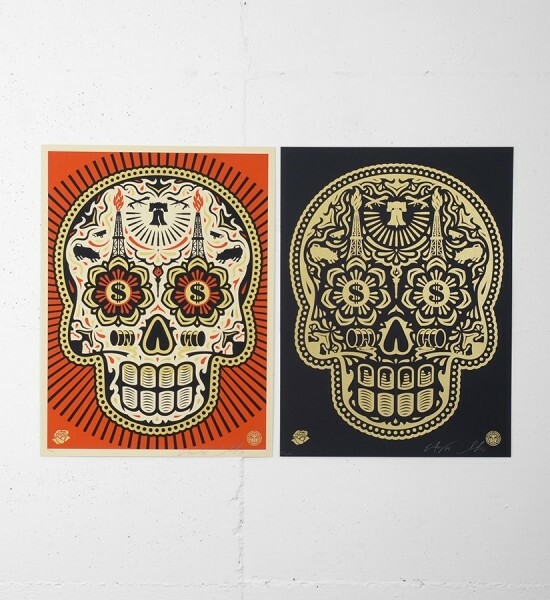 In 2003, Shepard Fairey and Dave Kinsey ended their professional activities. 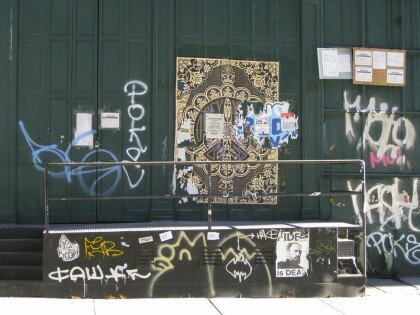 He kept the premises in Los Angeles, renamed the Studio Number One agency, and opened an art gallery : Subliminal Projects. 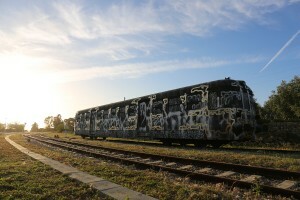 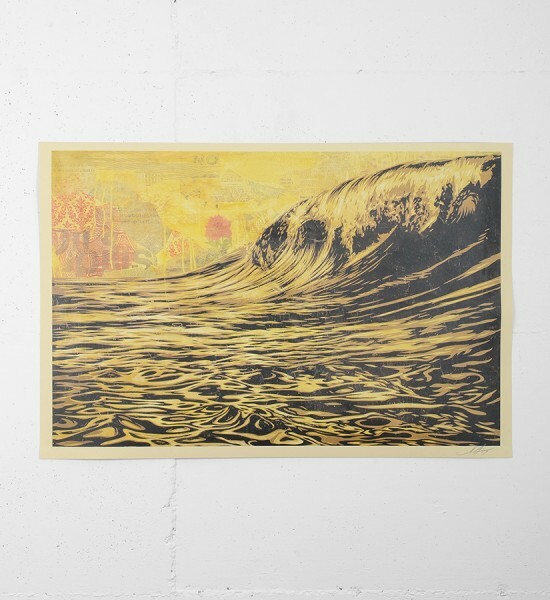 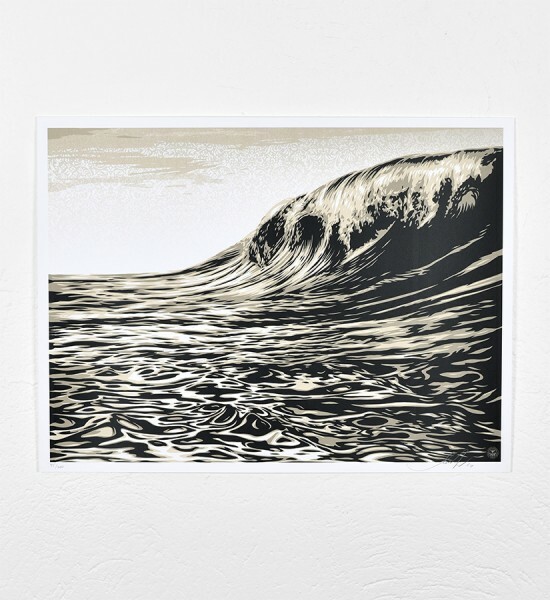 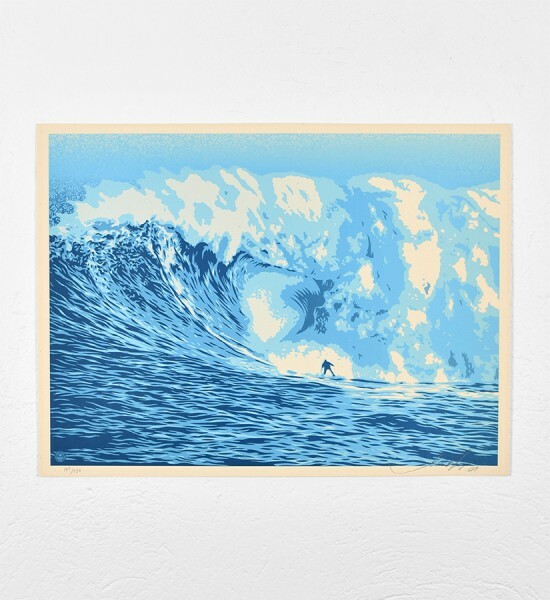 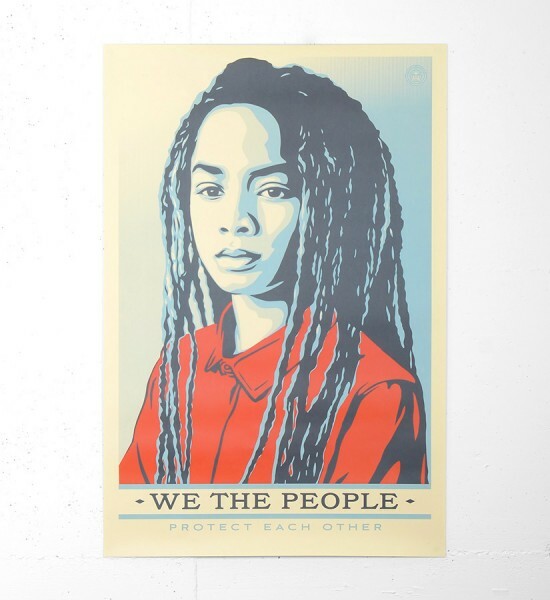 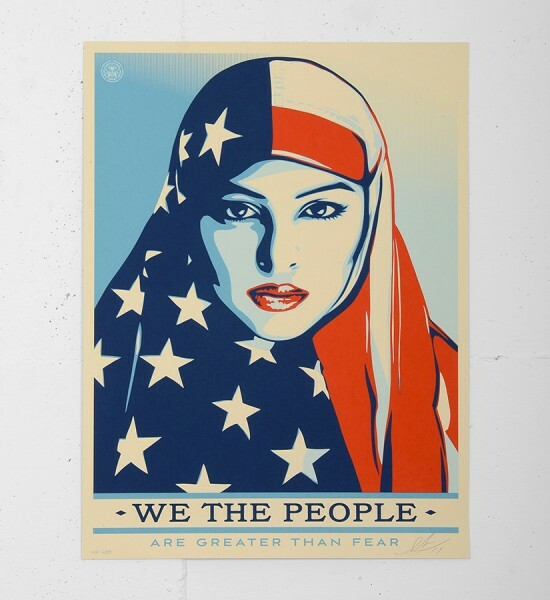 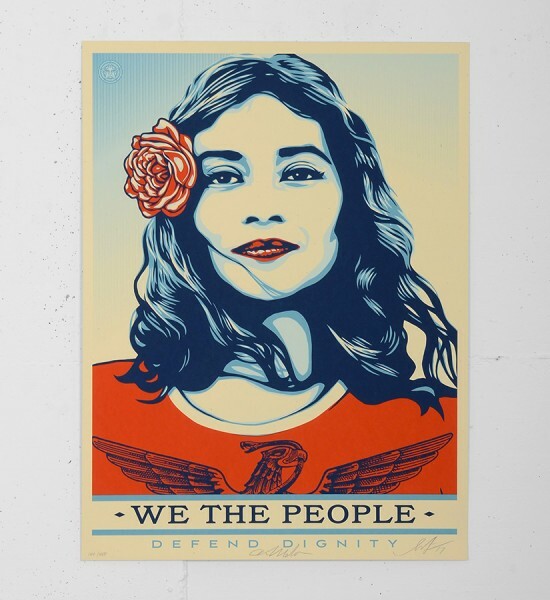 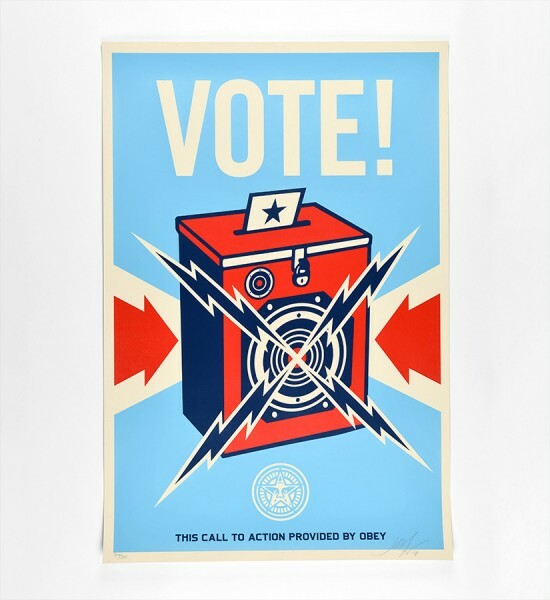 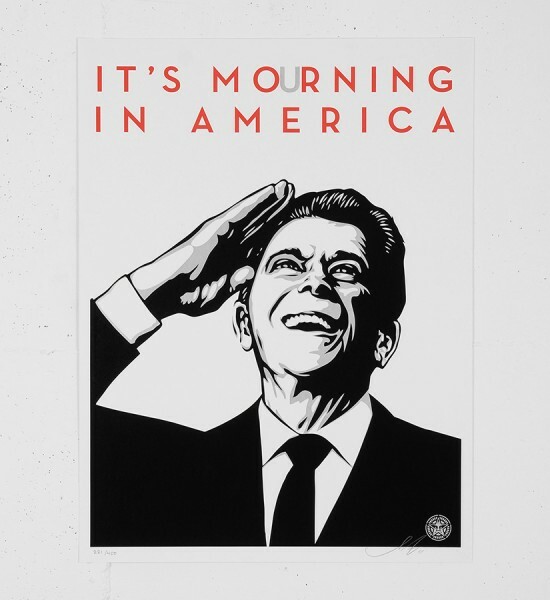 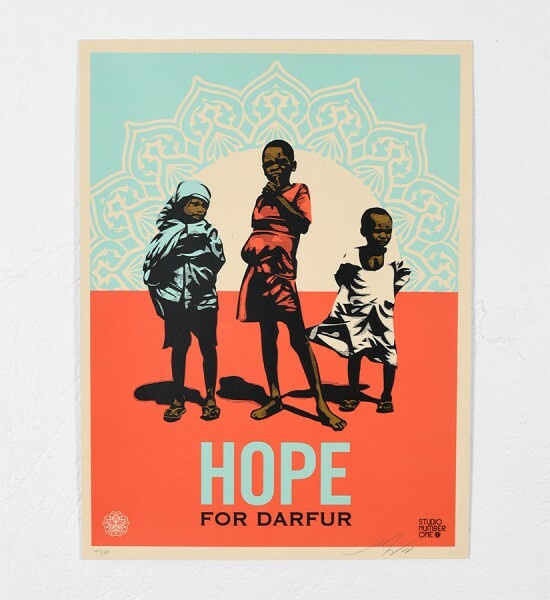 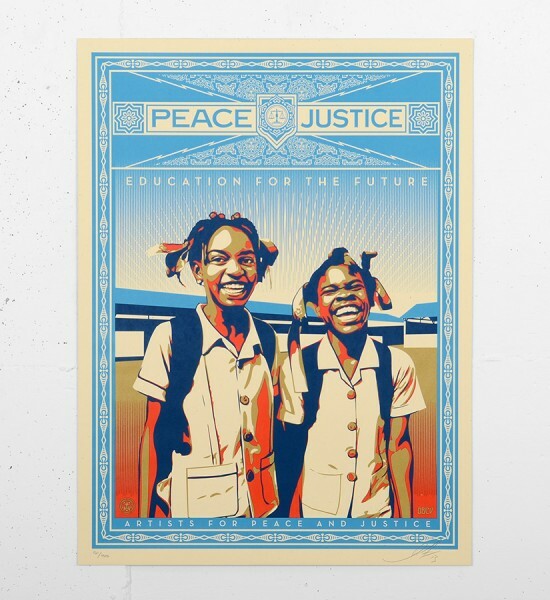 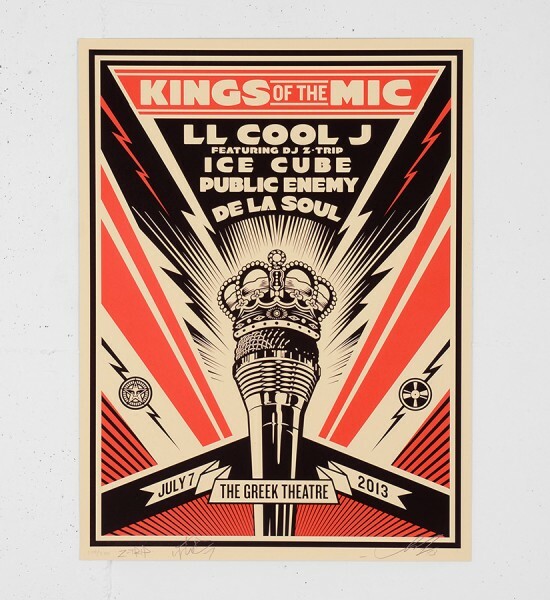 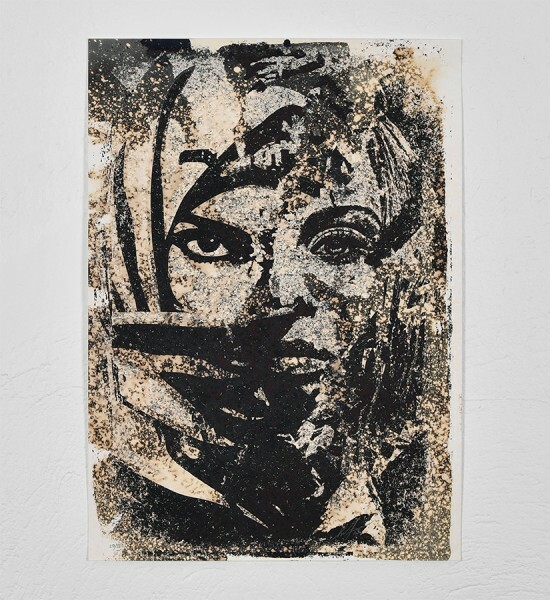 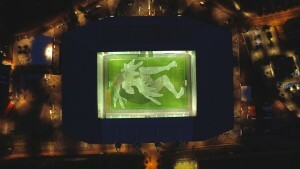 In 2008 he acquired an international reputation by making the “Hope” poster for Barack Obama’s presidential campaign, which appeared on ​​the cover of Time Magazine. 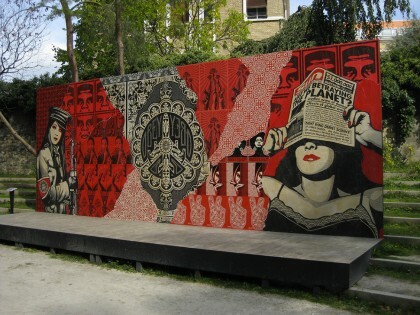 He kept showing his work in many galleries and designed huge frescoes. 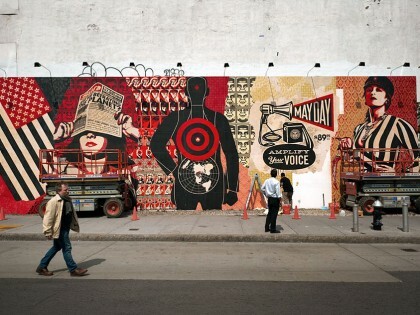 In 2011 his work was featured for ​​a second time on the cover of Time Magazine, which is exceptional for an artist.